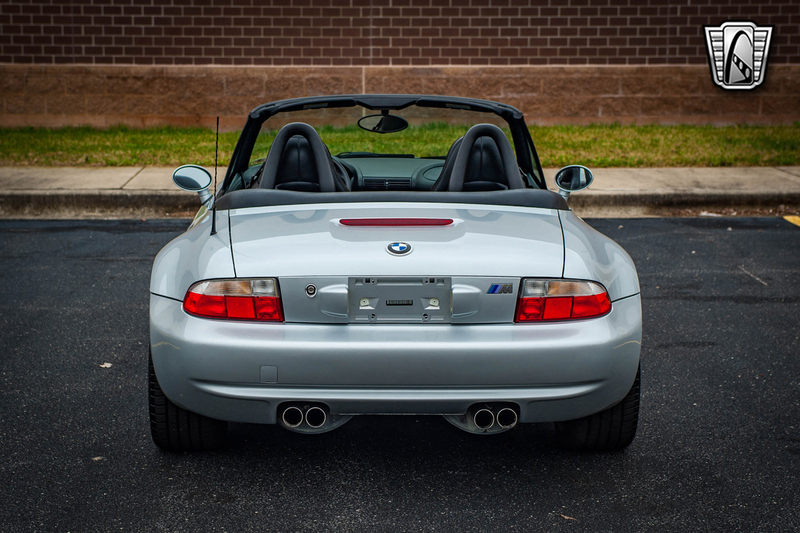 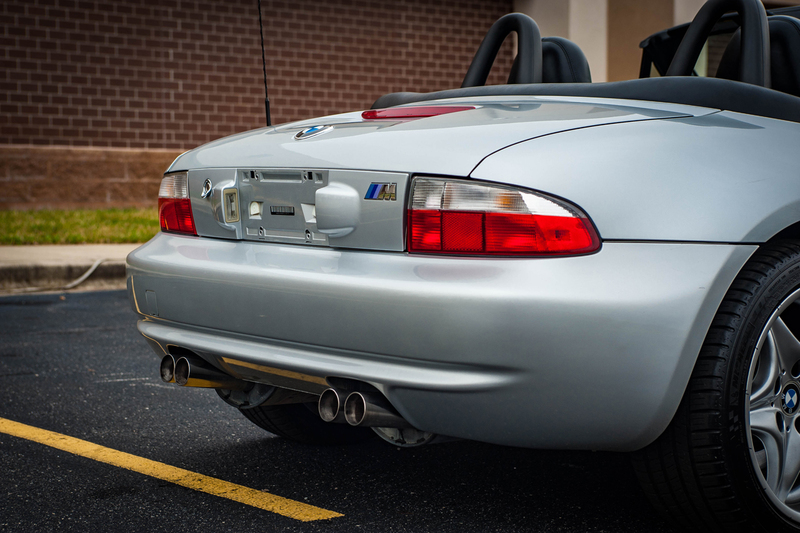 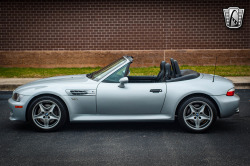 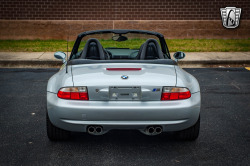 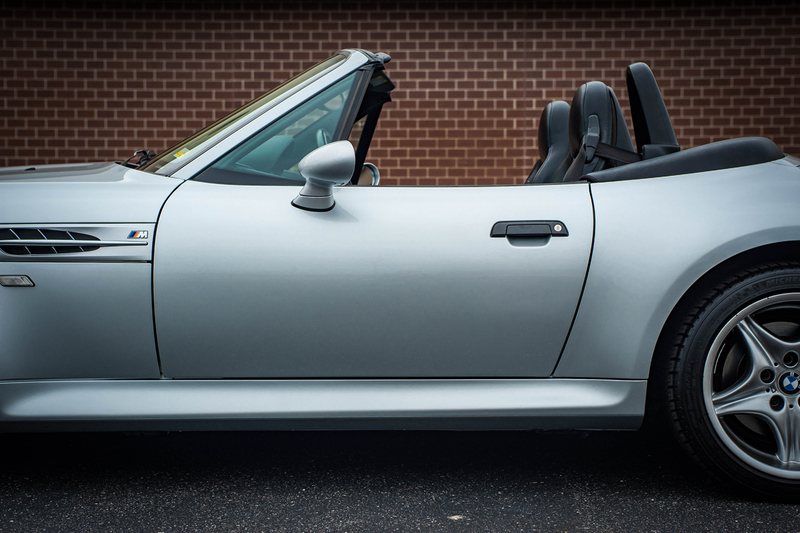 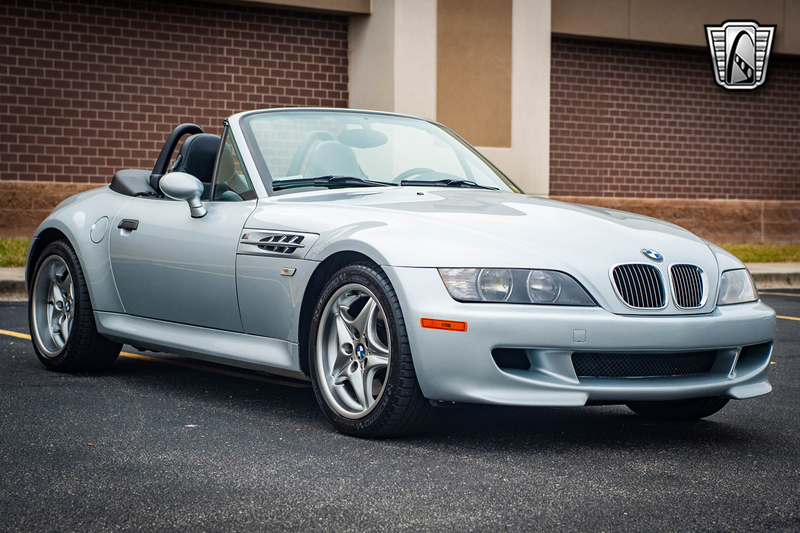 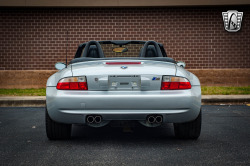 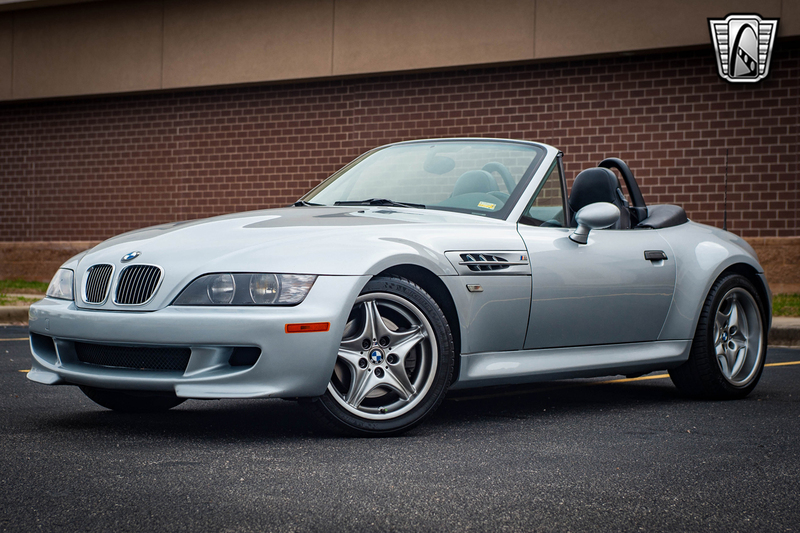 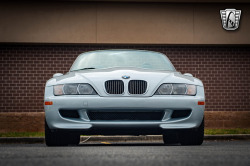 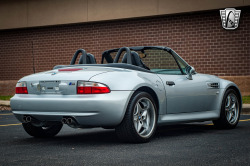 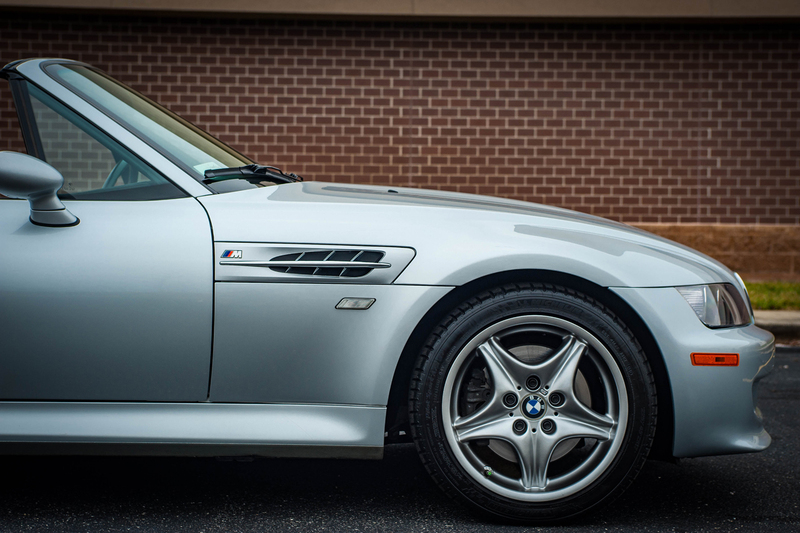 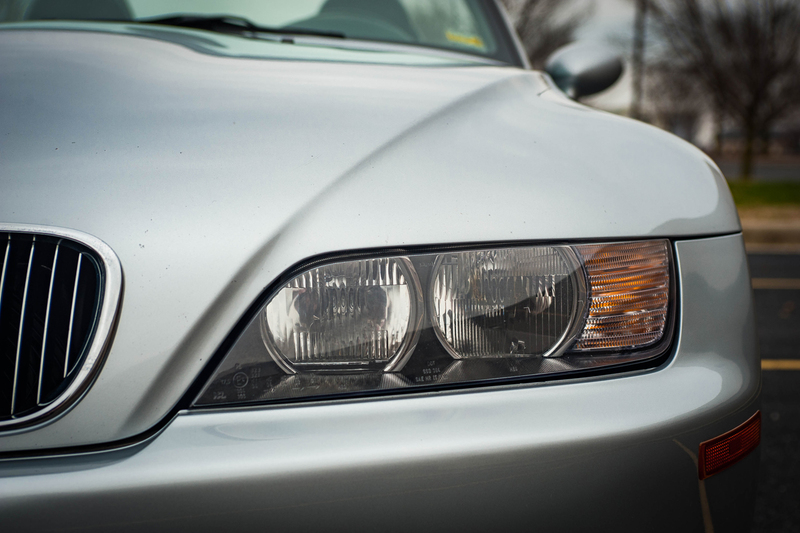 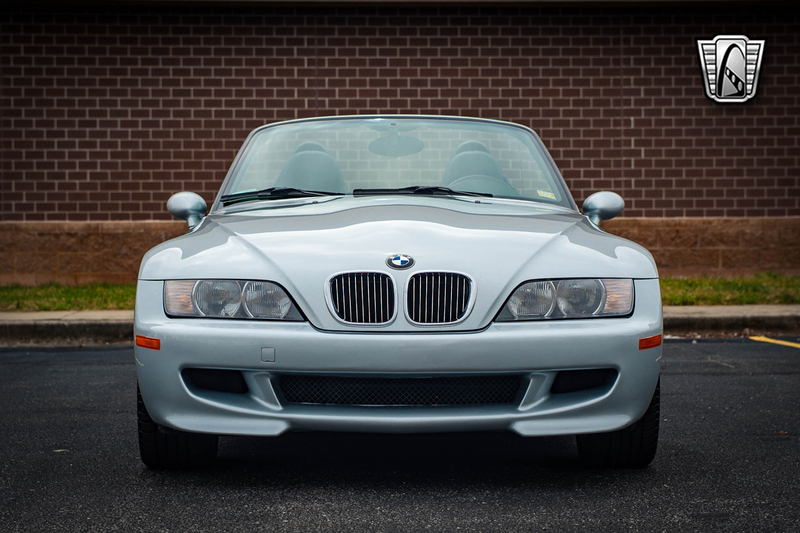 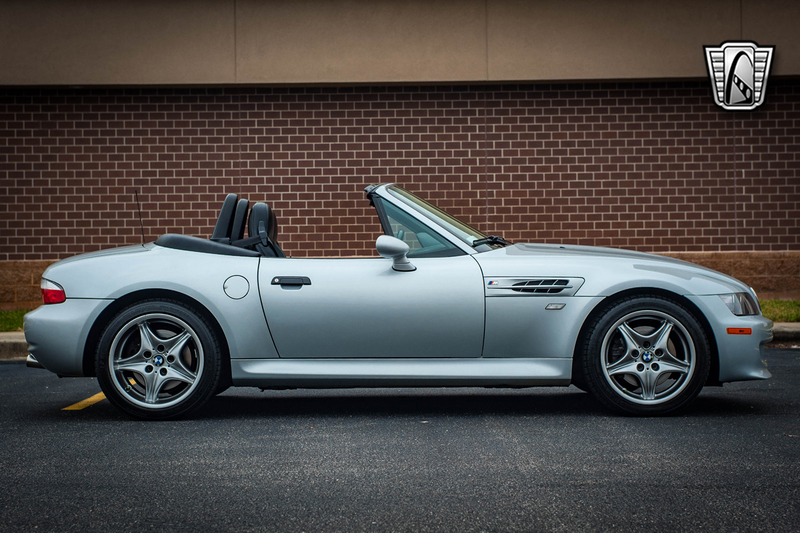 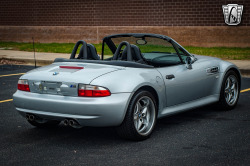 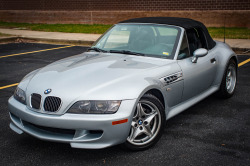 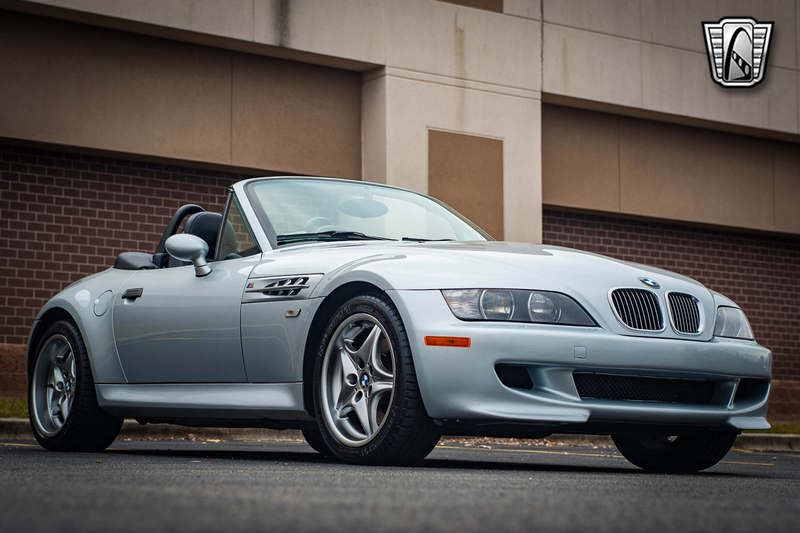 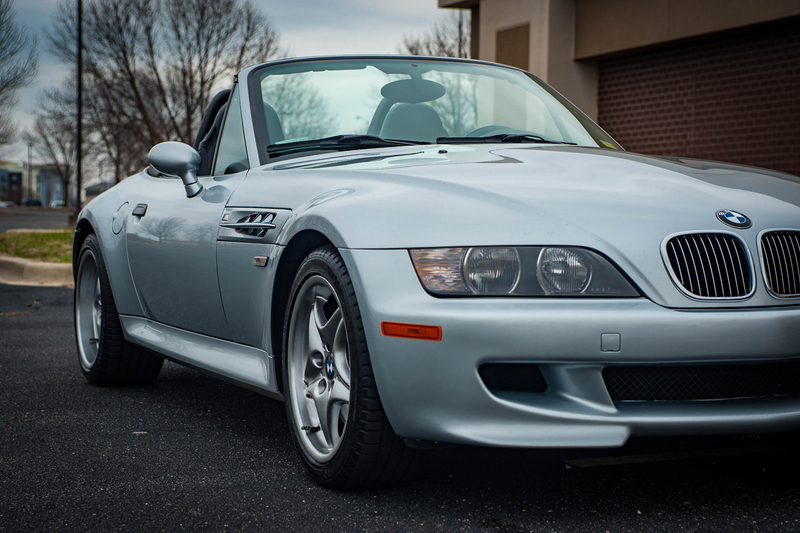 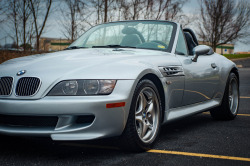 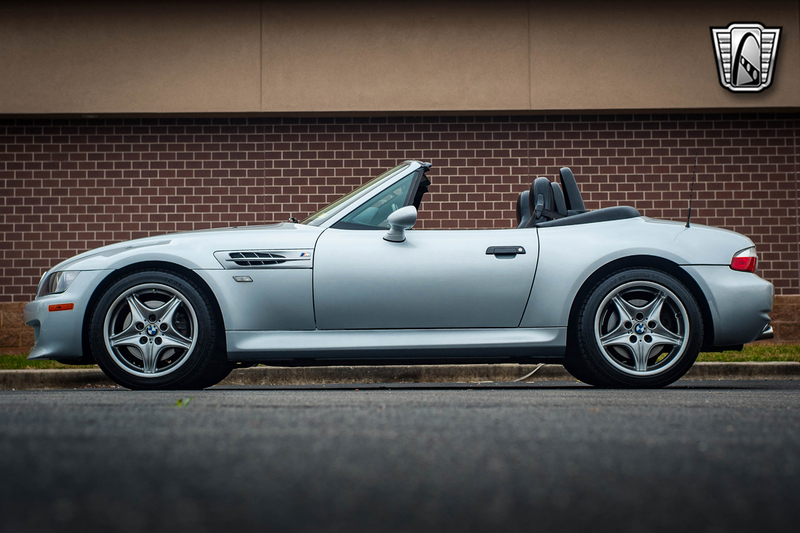 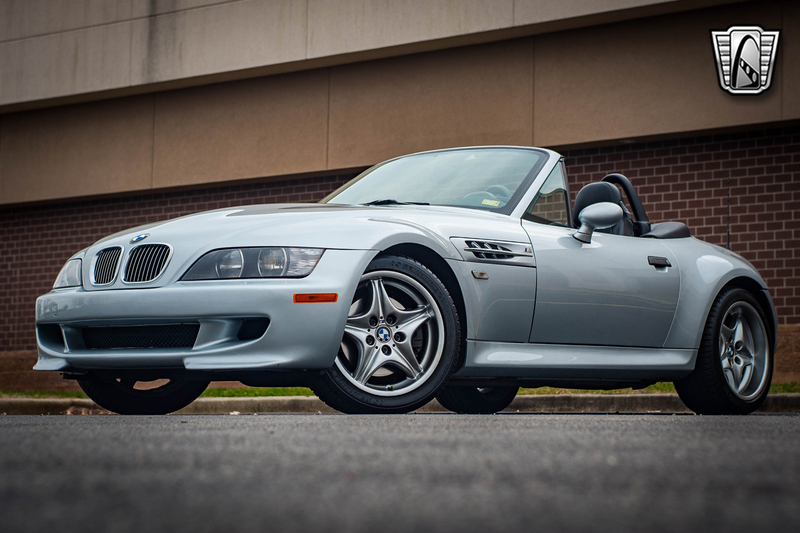 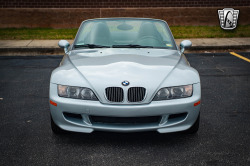 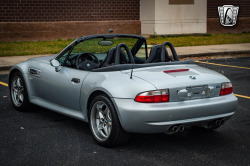 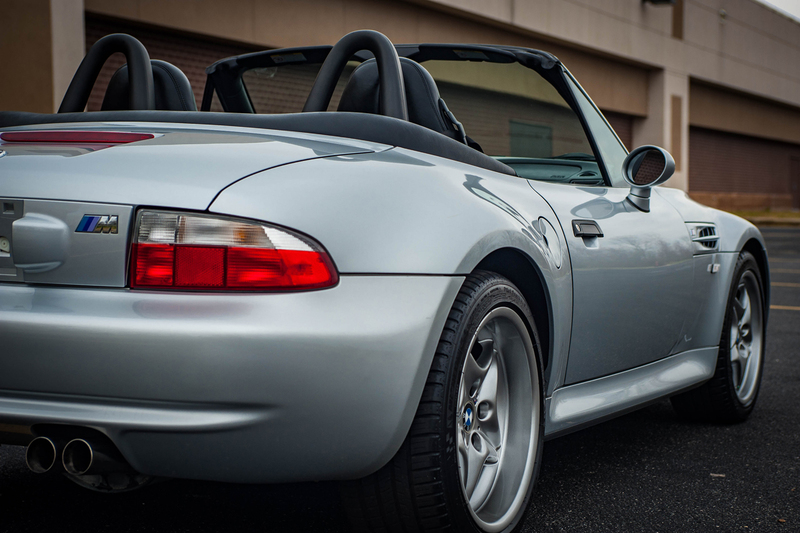 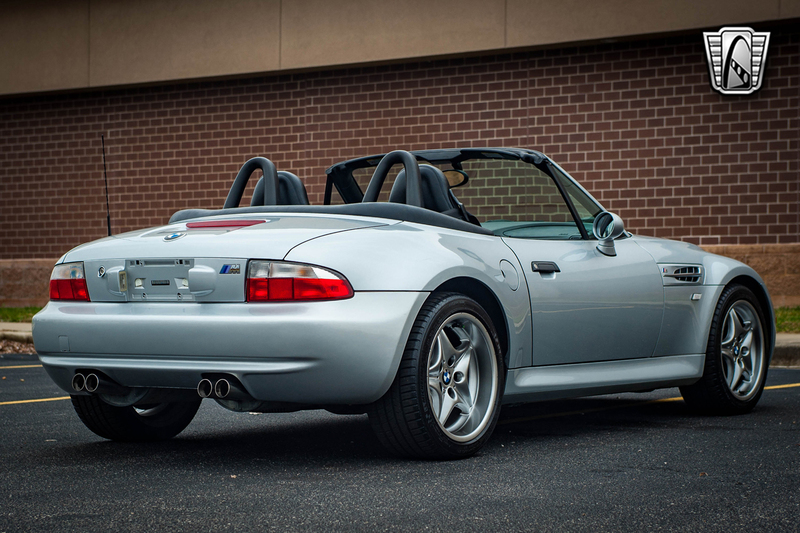 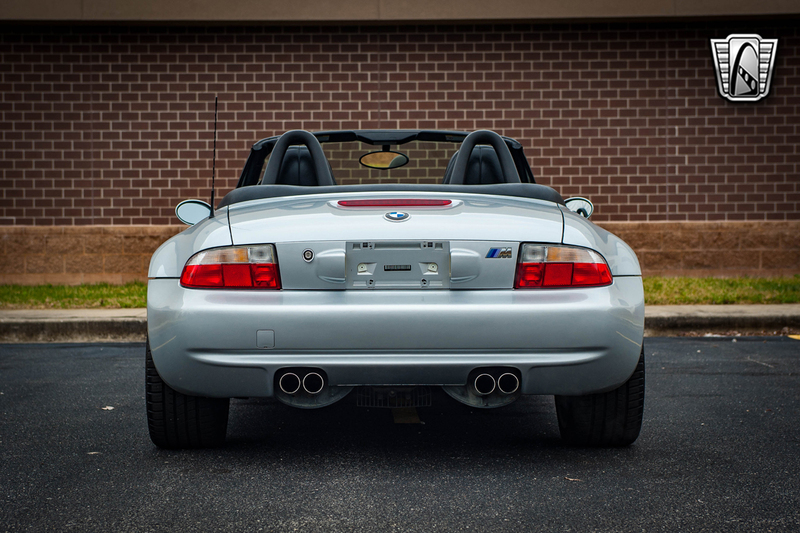 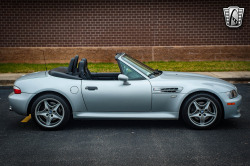 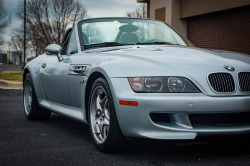 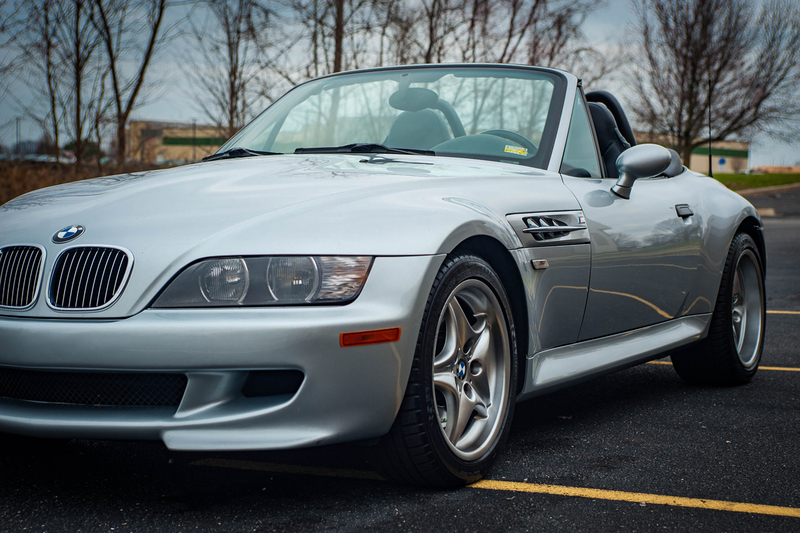 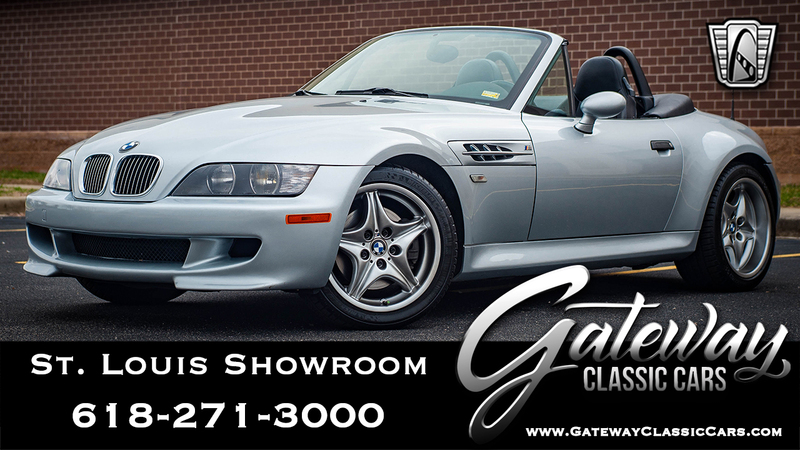 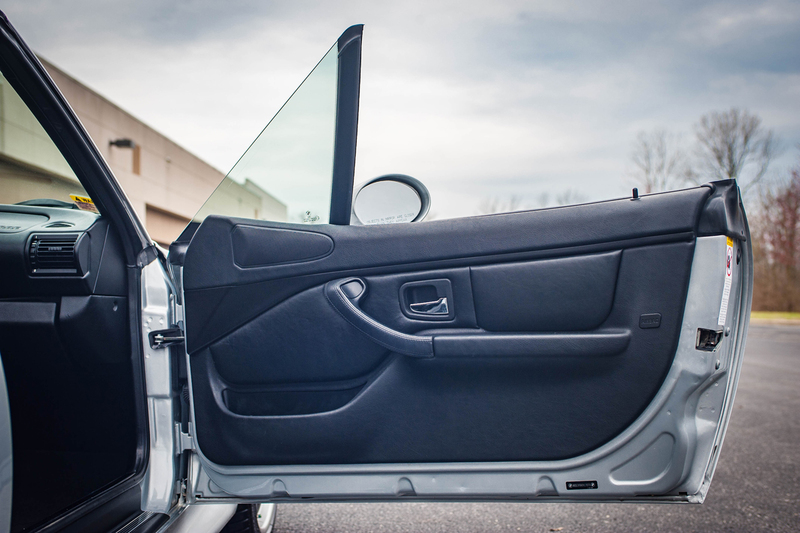 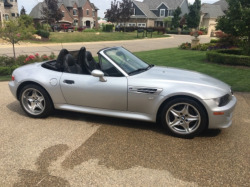 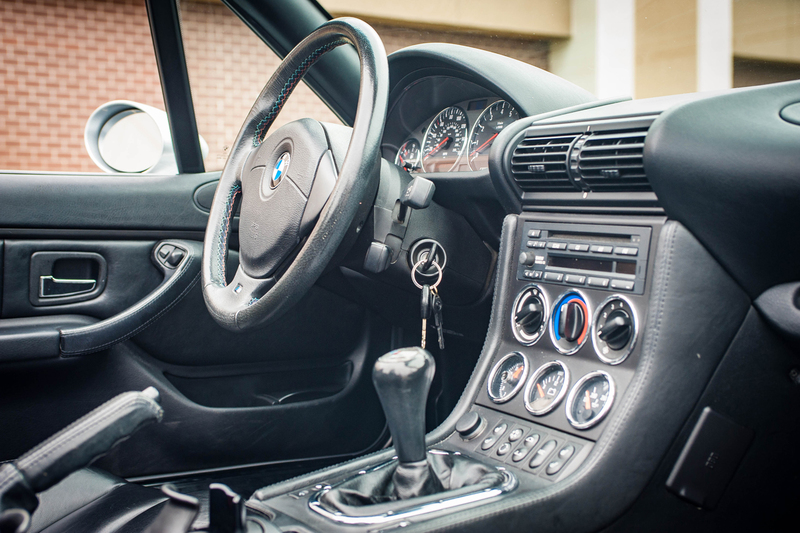 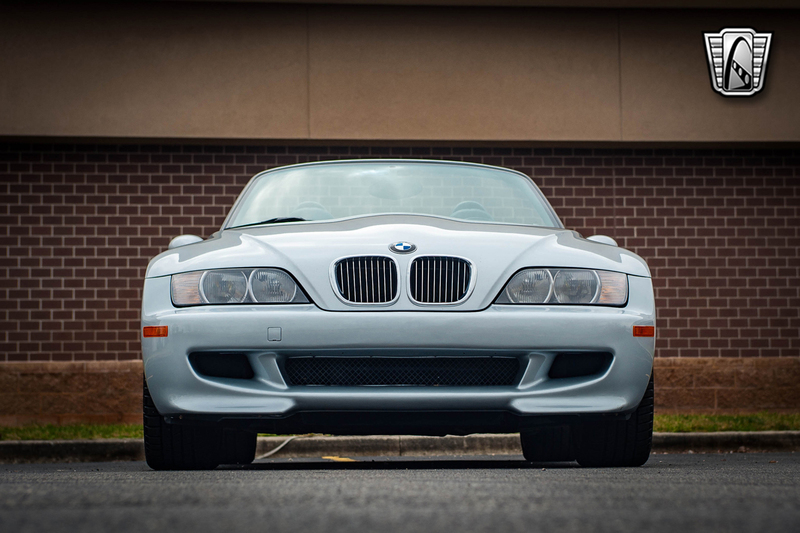 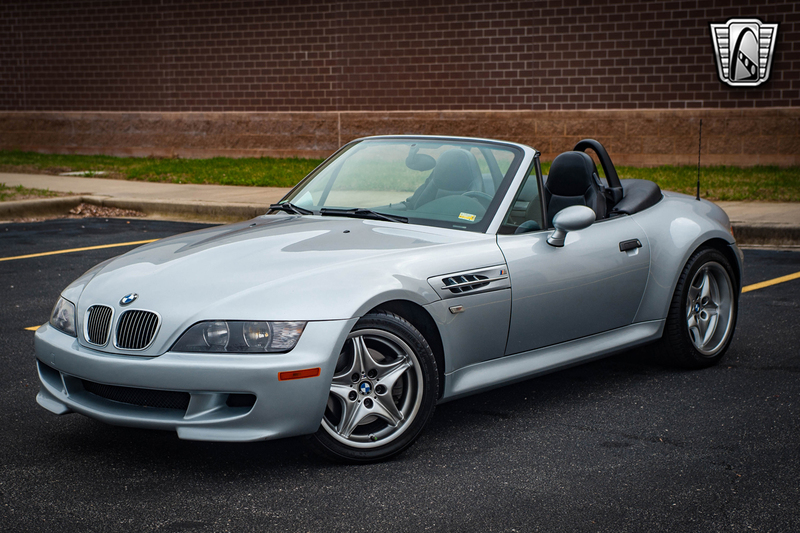 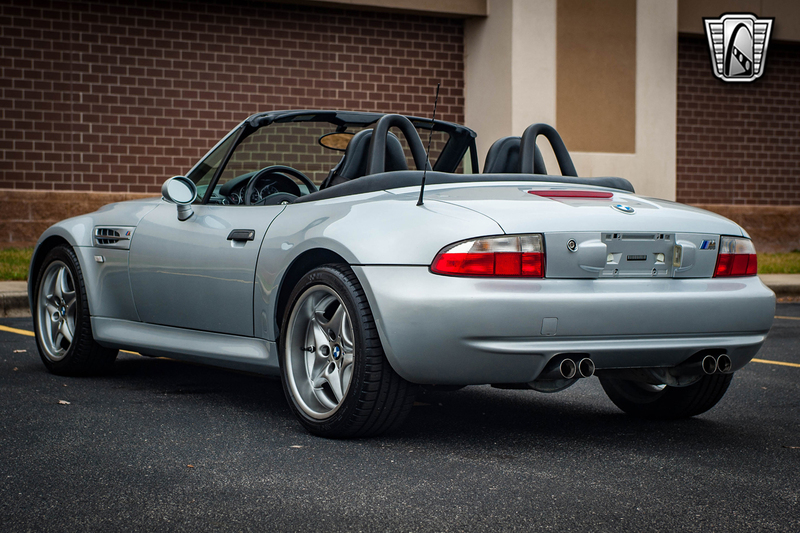 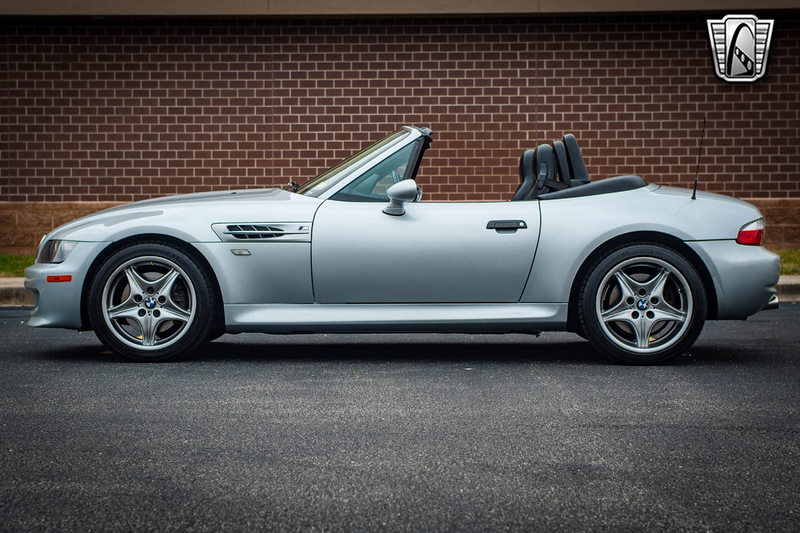 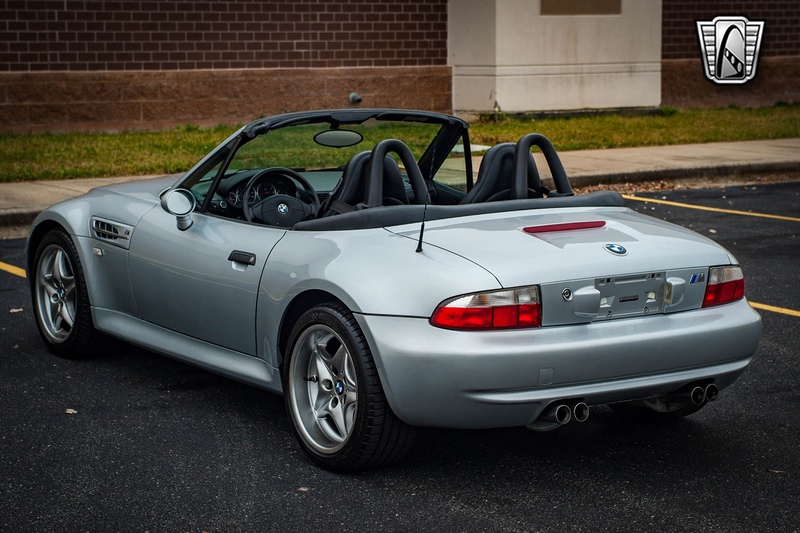 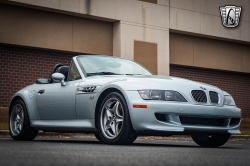 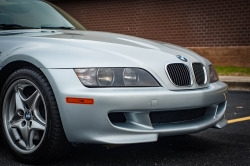 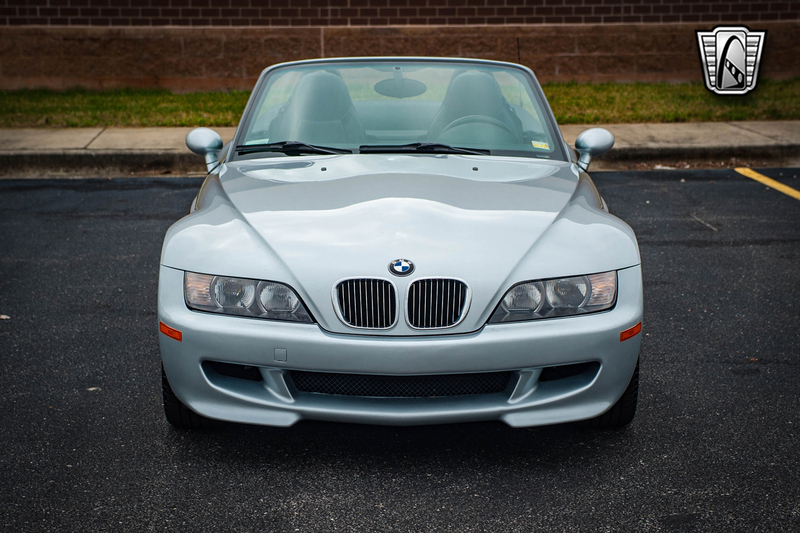 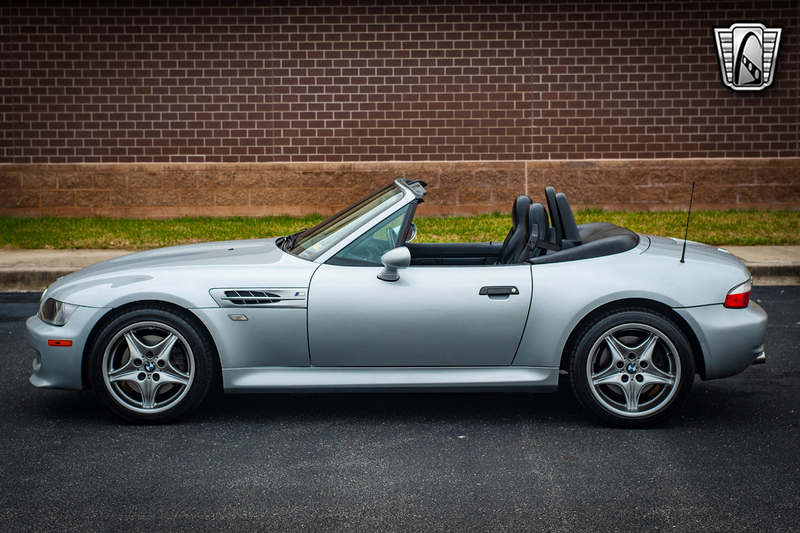 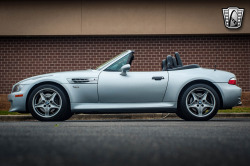 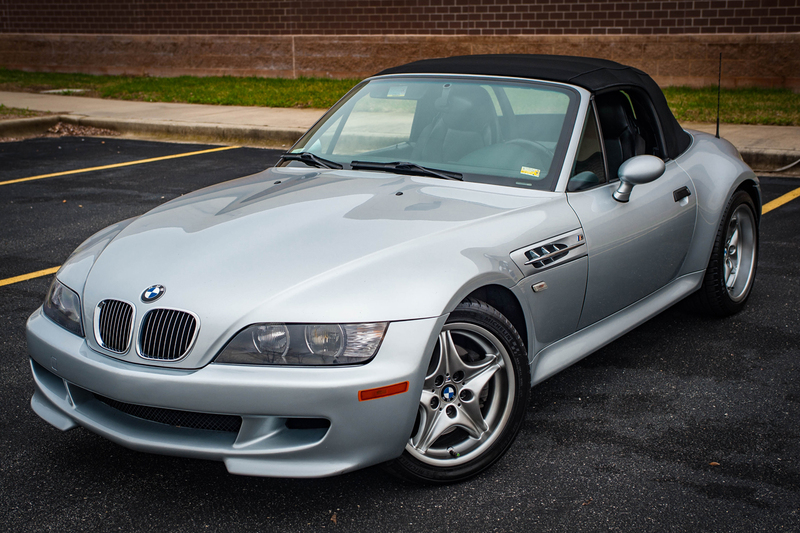 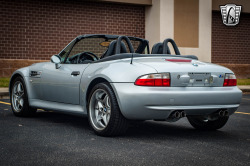 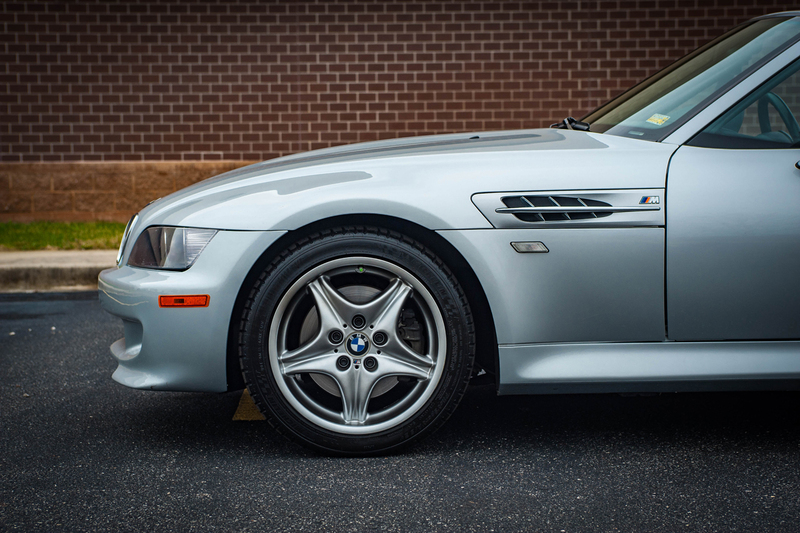 Gateway Classic Cars of St. Louis is proud to present this silver bullet 2000 BMW Z3 M Roadster for sale in our St. Louis Showroom!This is a clean and cared for car ready to go to a new home. 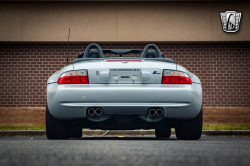 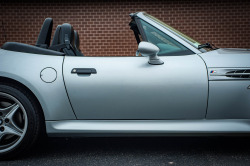 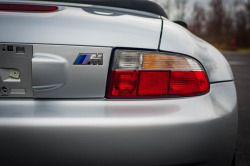 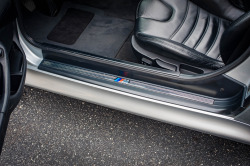 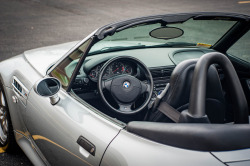 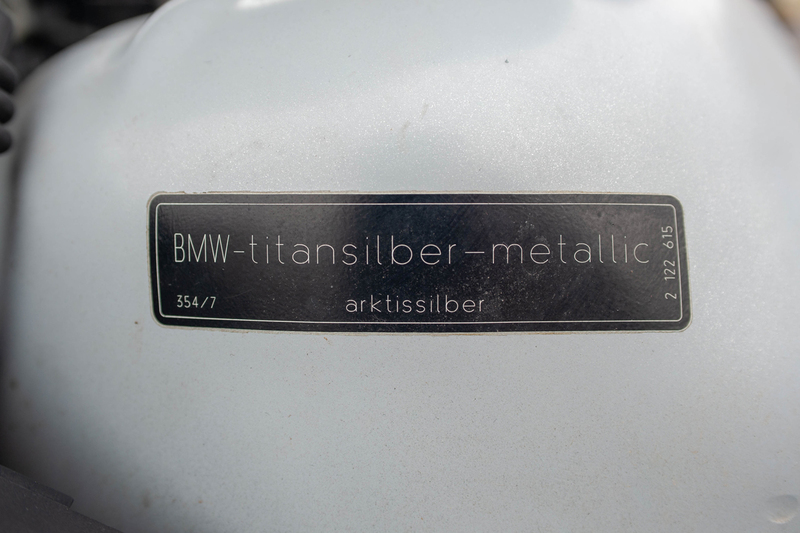 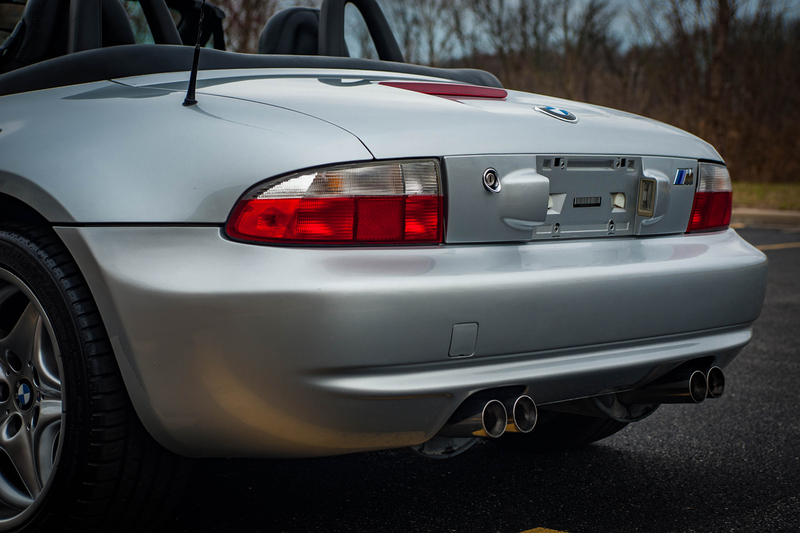 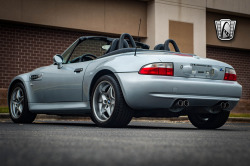 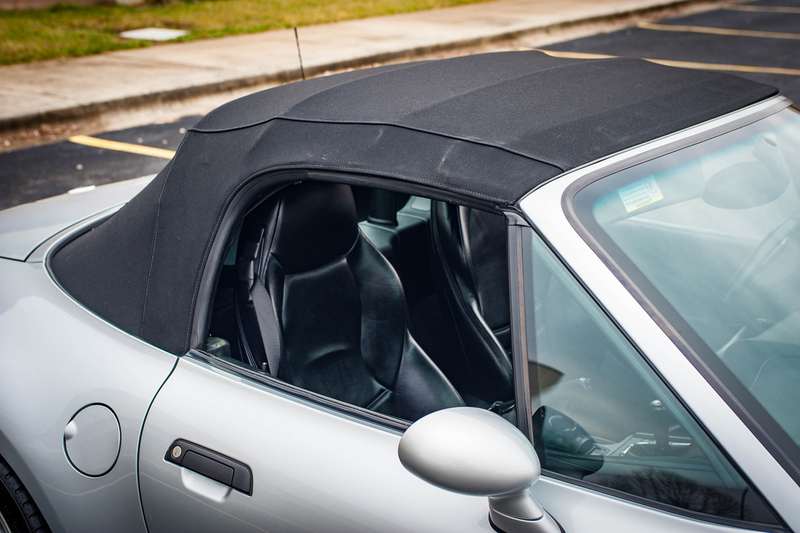 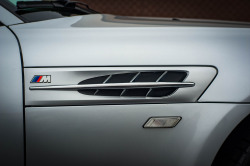 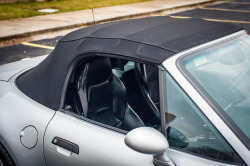 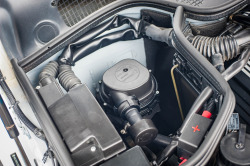 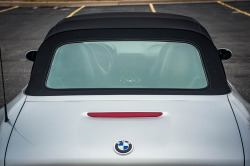 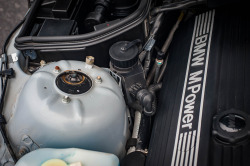 Visually, BMW's Z3-M roadster is distinguished from a conventional Z3 by its aggressive front air dam, prominently flared rear-wheel arches, and matching pair of chrome tailpipes exiting beneath its rear valance panel. 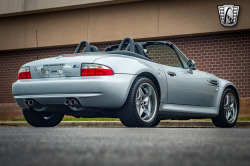 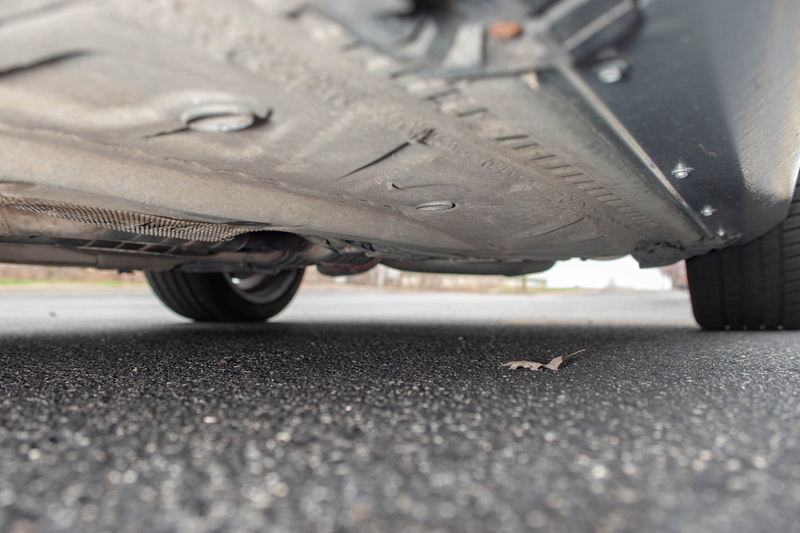 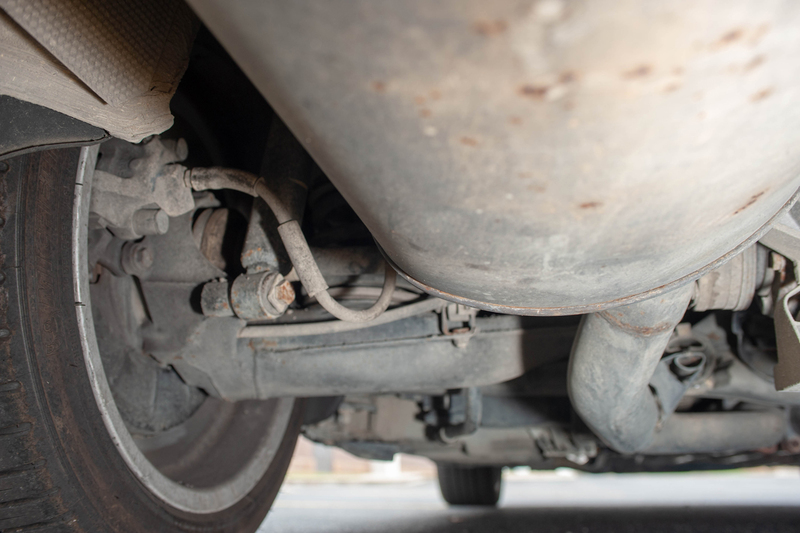 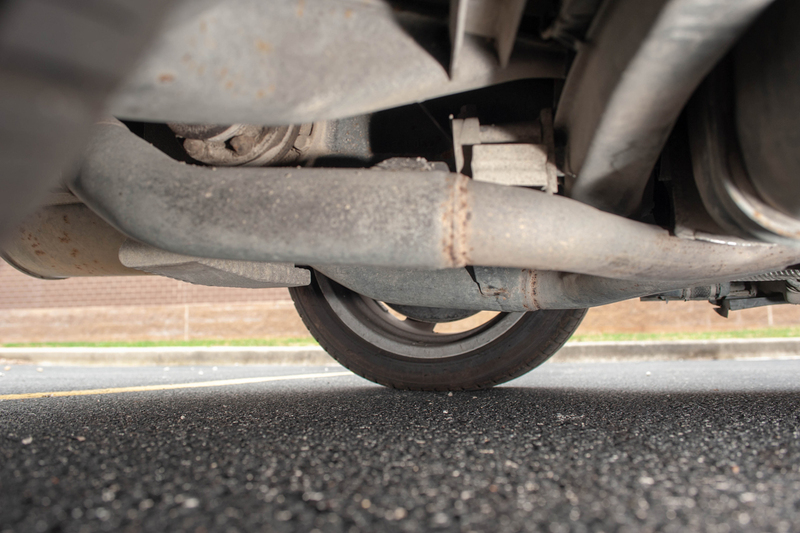 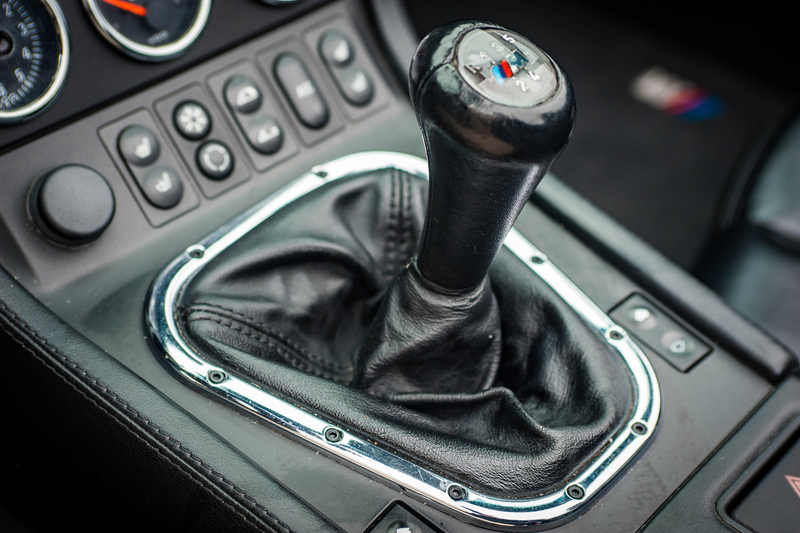 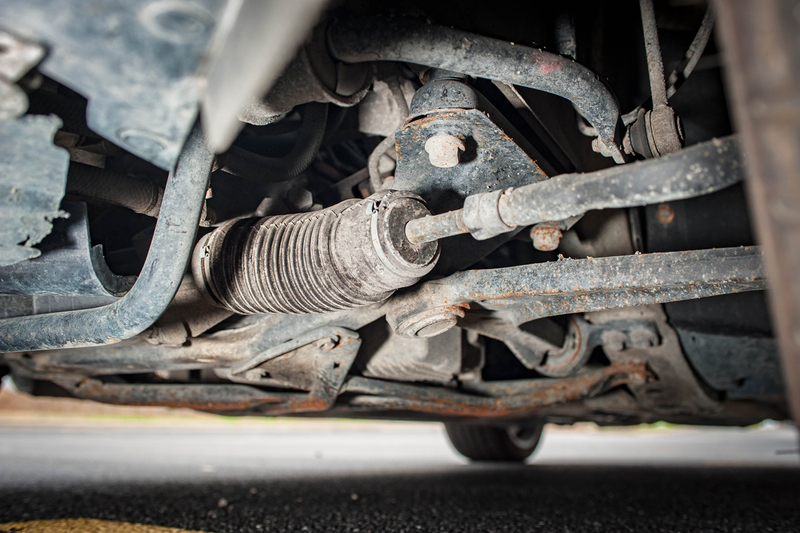 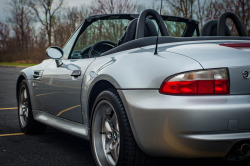 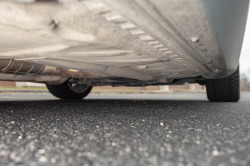 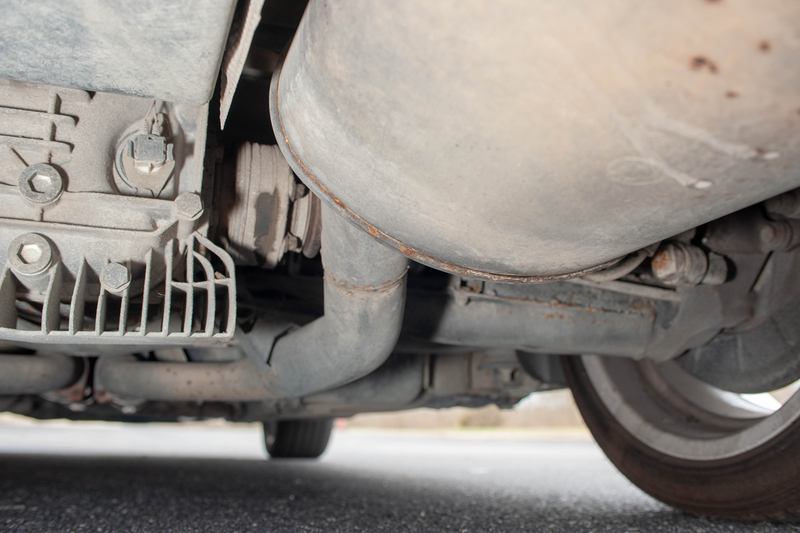 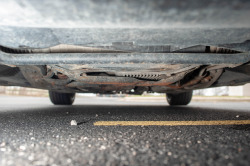 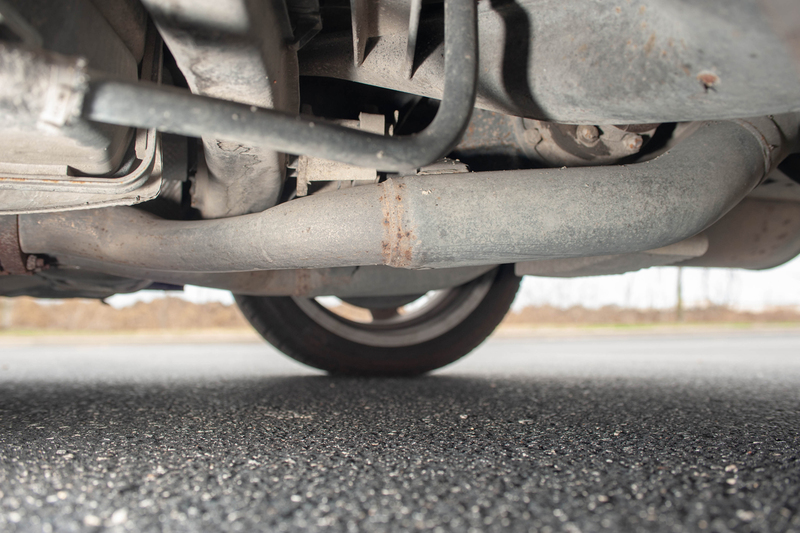 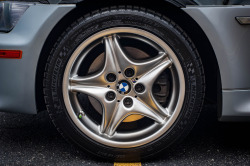 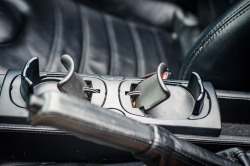 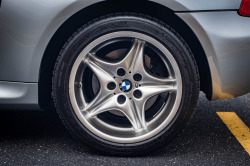 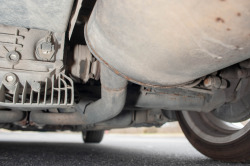 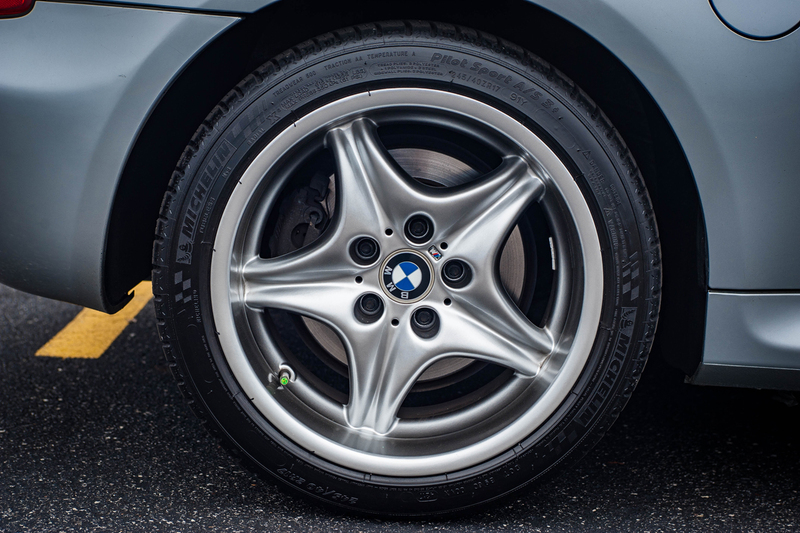 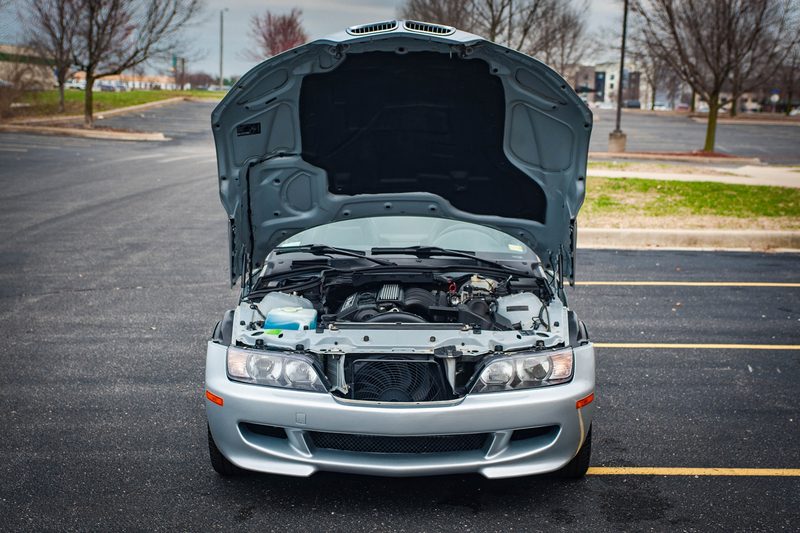 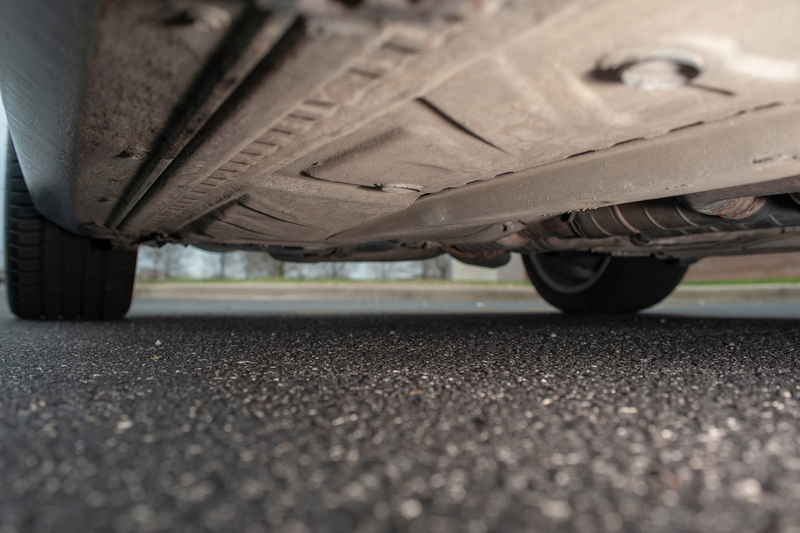 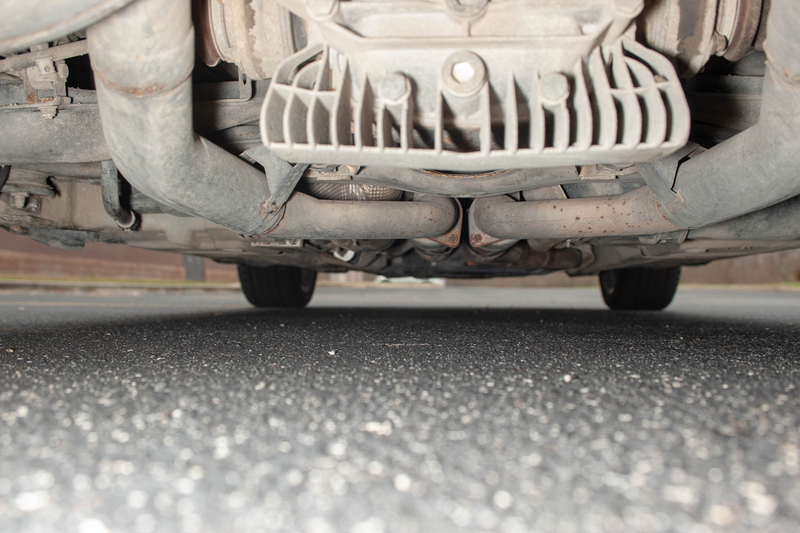 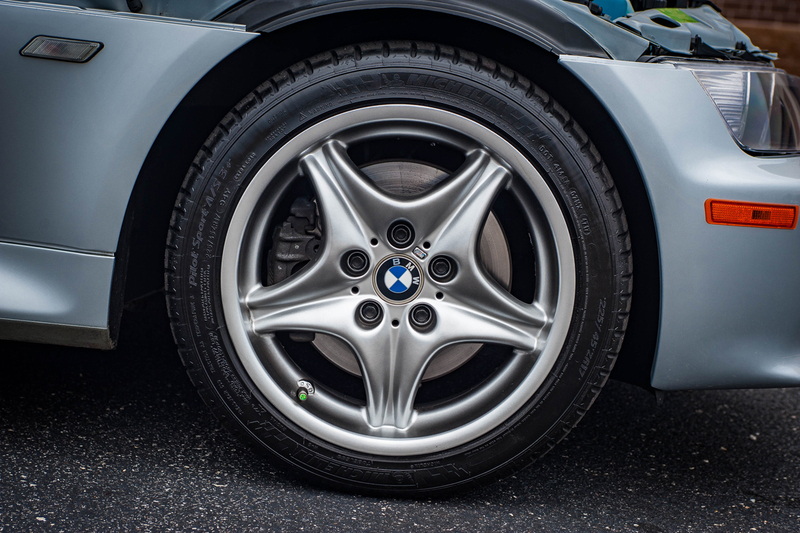 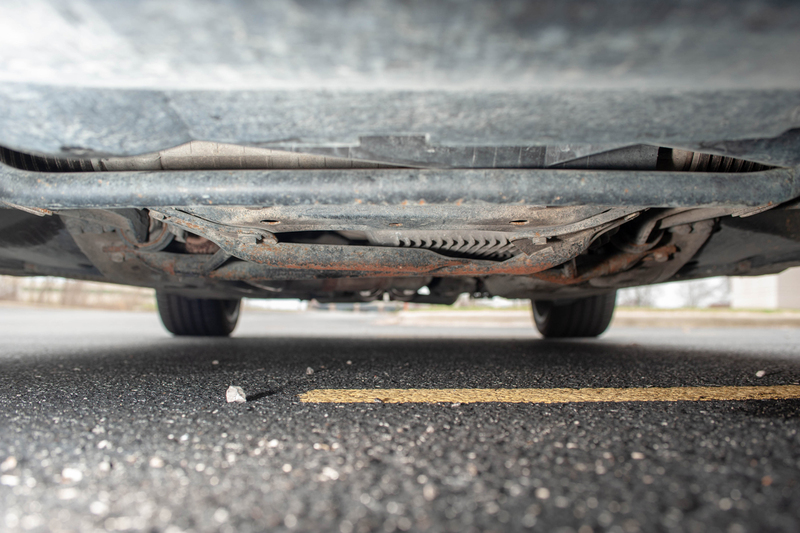 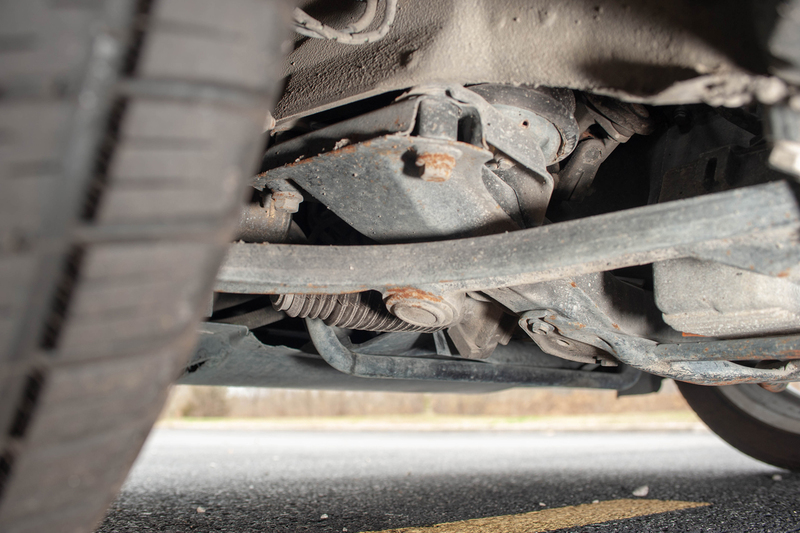 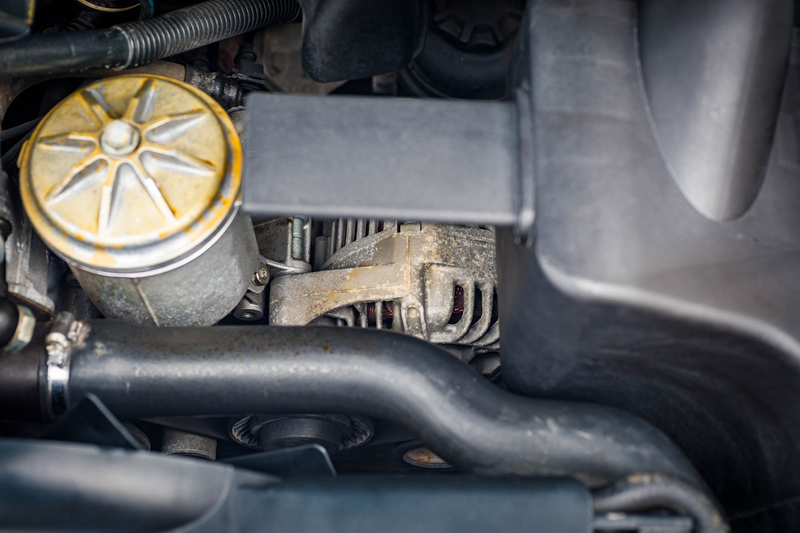 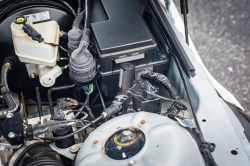 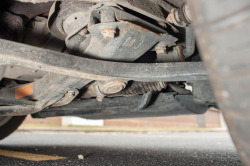 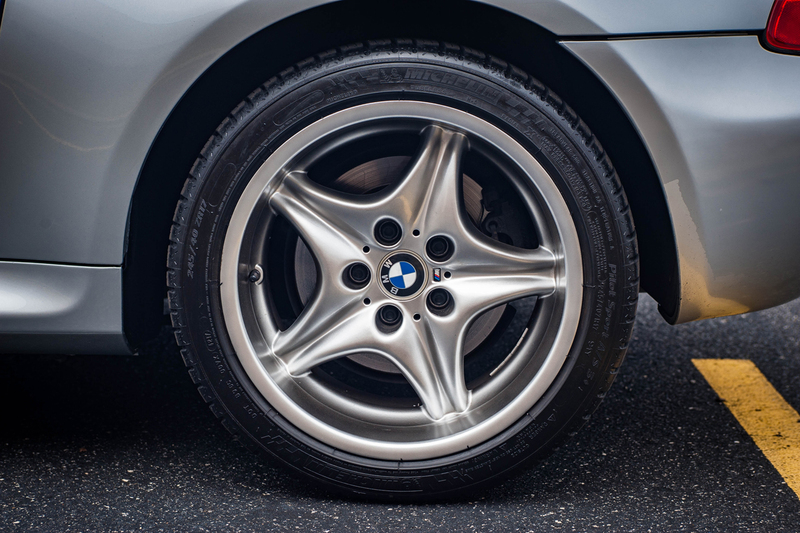 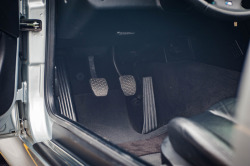 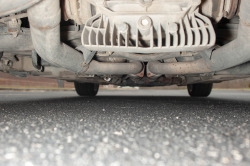 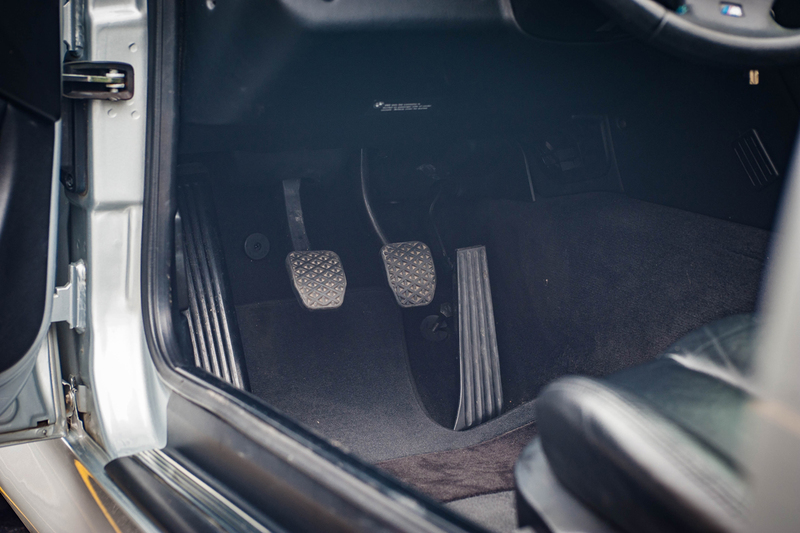 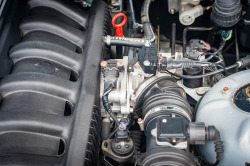 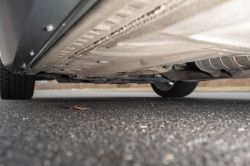 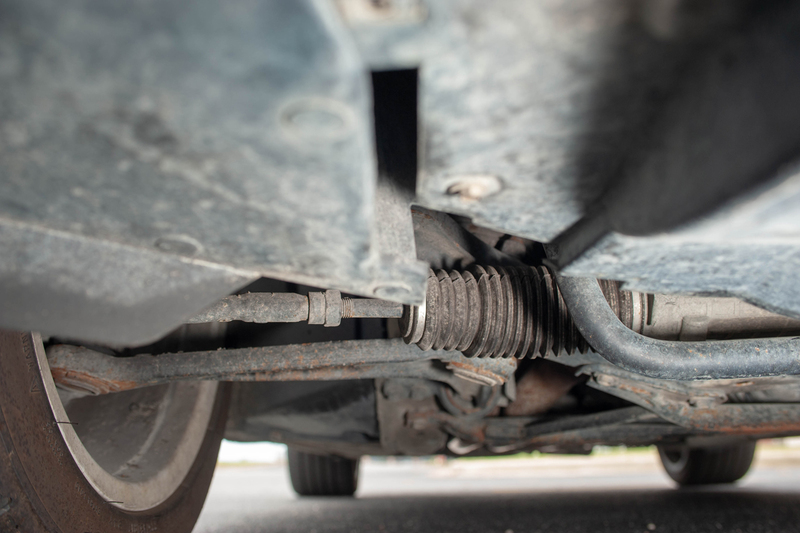 Under the Z3-M's muscular bodywork lurks a fully upgraded M-type suspension with stiffer springs, tighter shocks, and an enhanced anti-roll bar system. 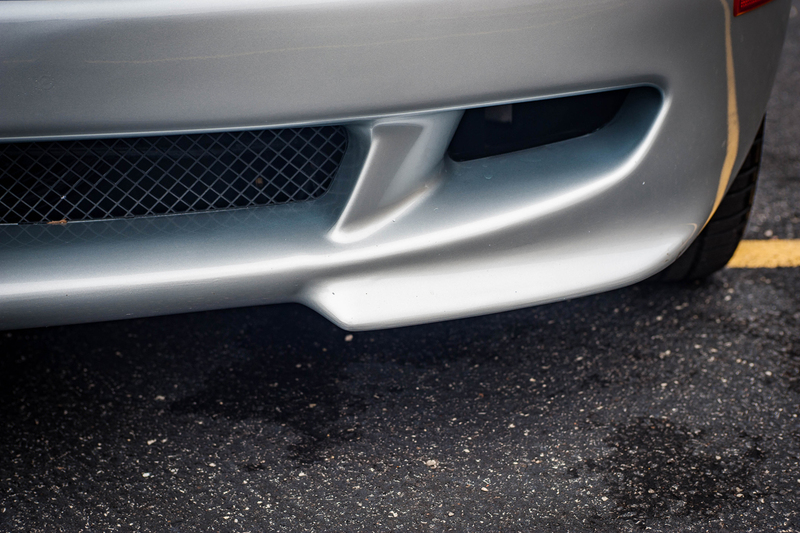 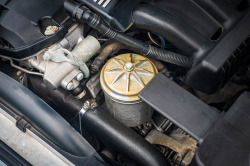 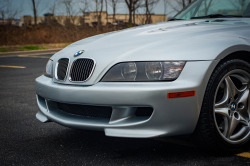 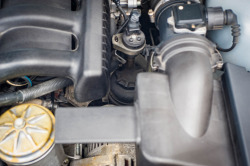 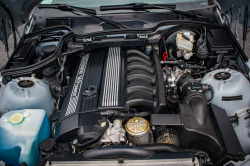 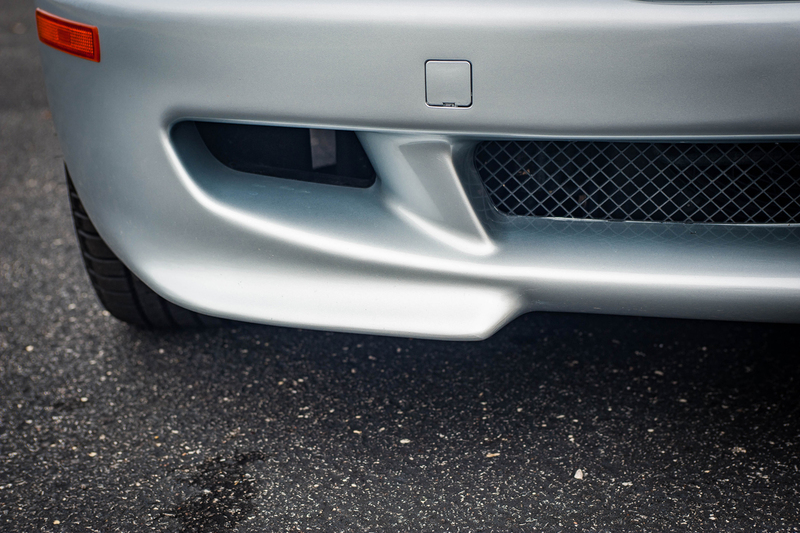 The M's wider front and rear track dimensions coupled with an upgraded anti-lock braking system made for a terrific addition to the Z3-M's new-found engine muscle. 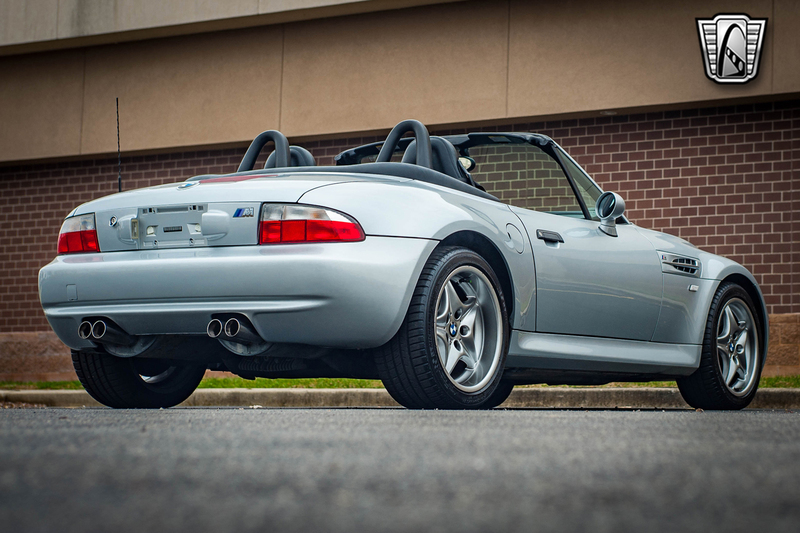 For BMW purists, this Z3-M has new 245/40-17 Michelin Pilot Sport tires matching the original 2000 specifications for this car. 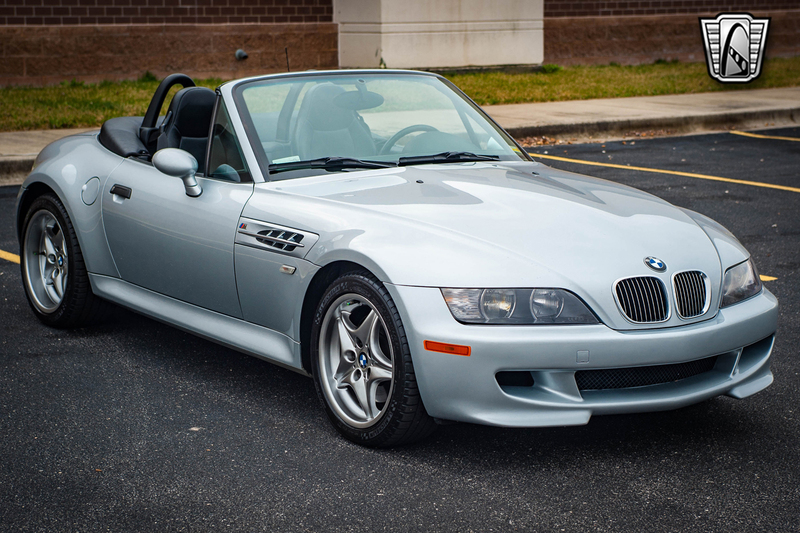 The owner let us know this is and all original example. 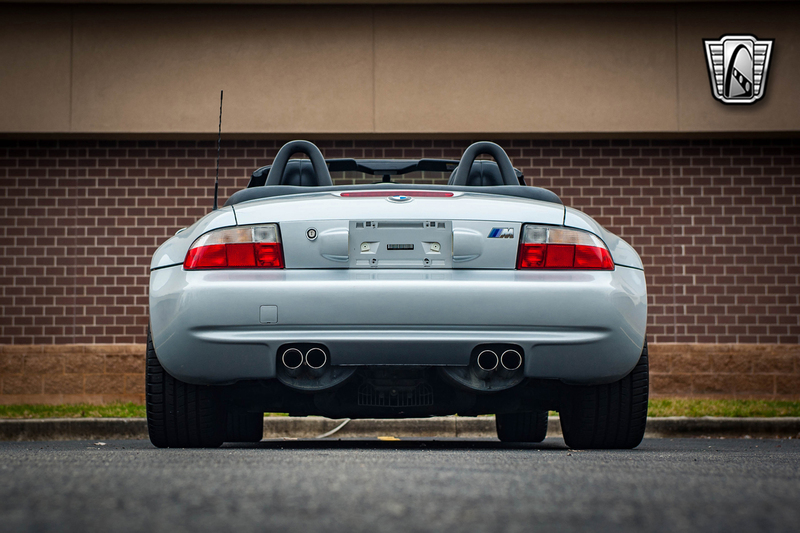 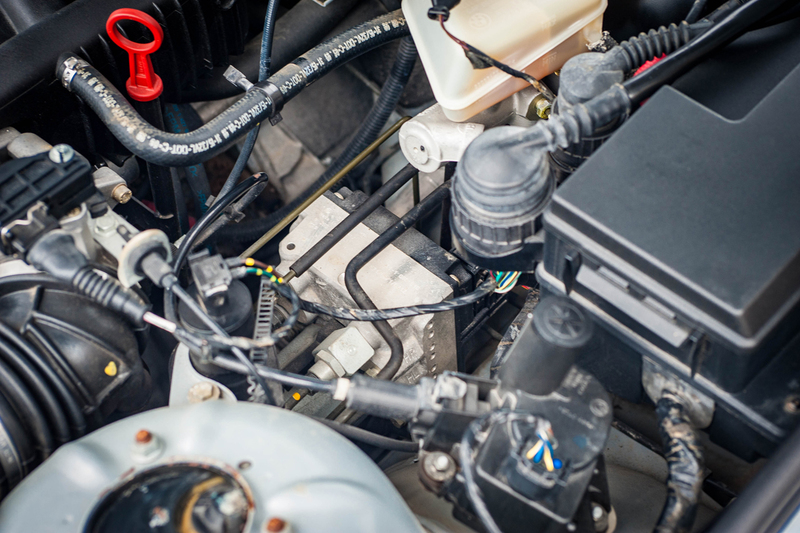 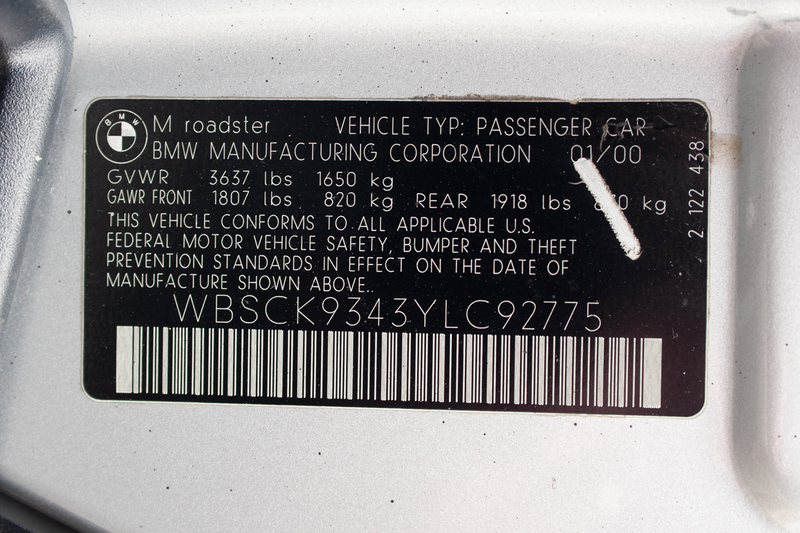 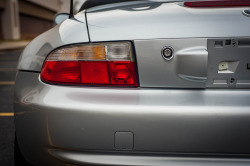 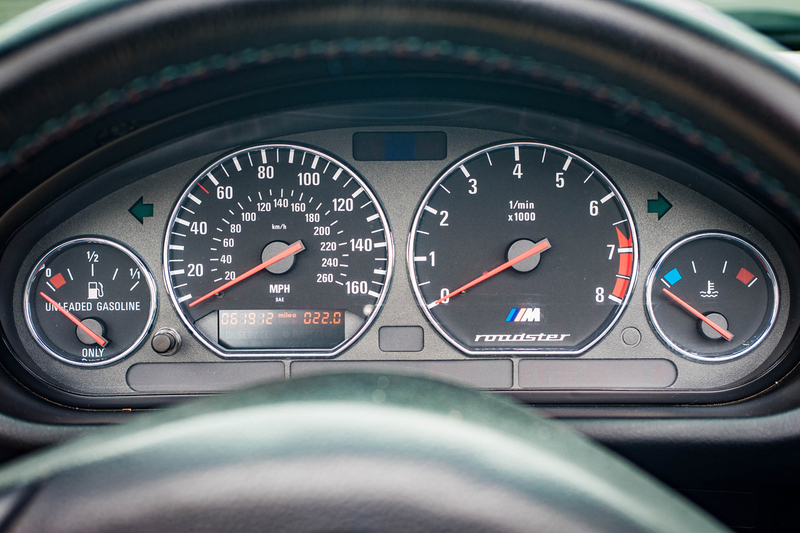 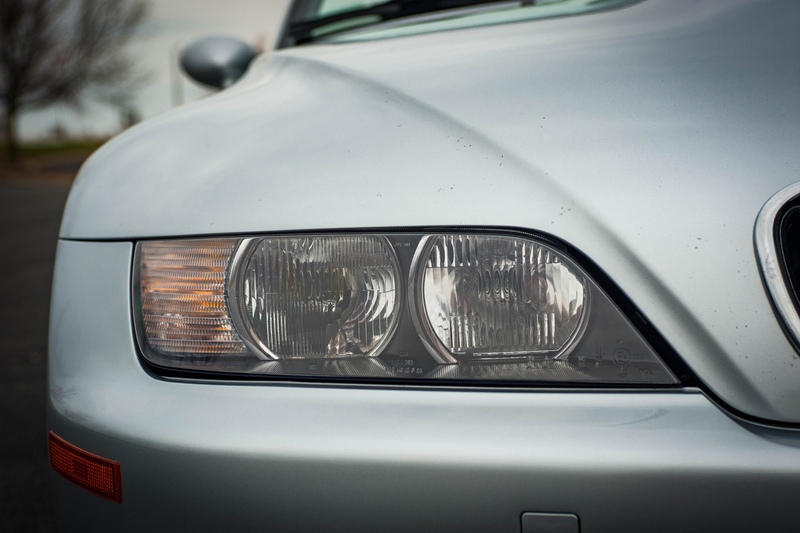 Z3 M models have bigger brakes, and the S52 engine replaced the S50 in 2000. 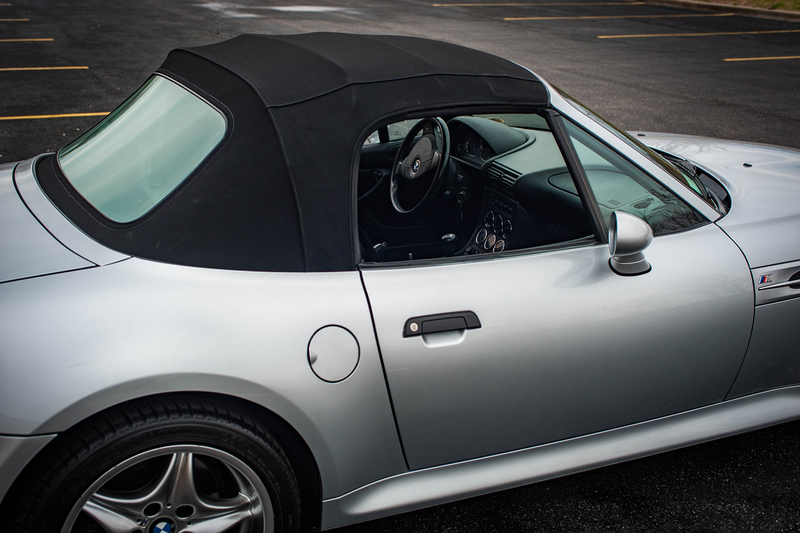 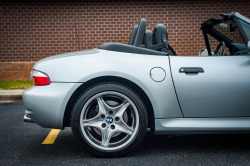 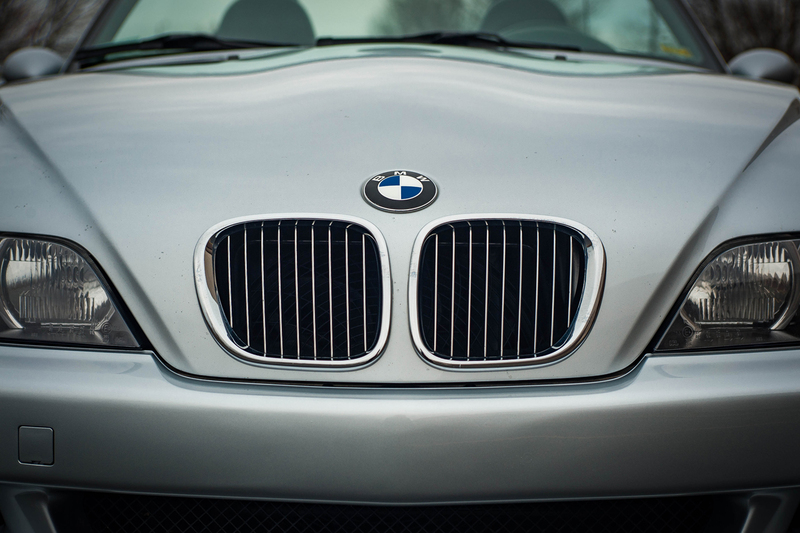 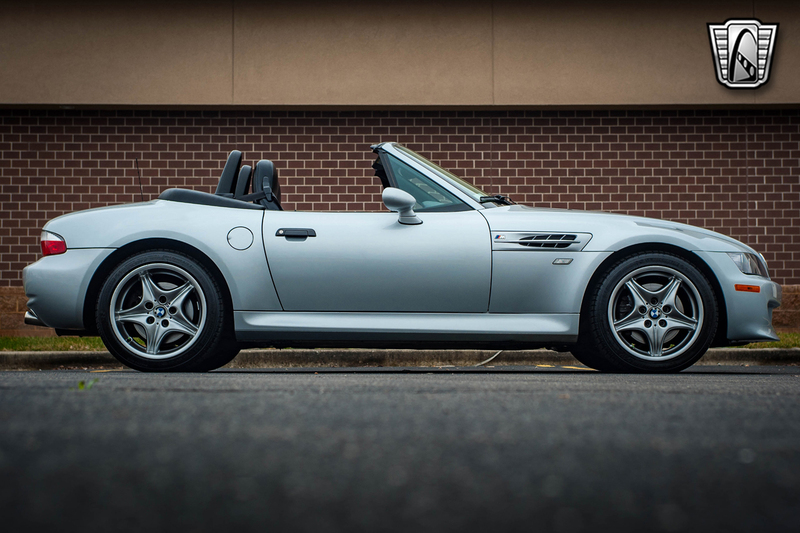 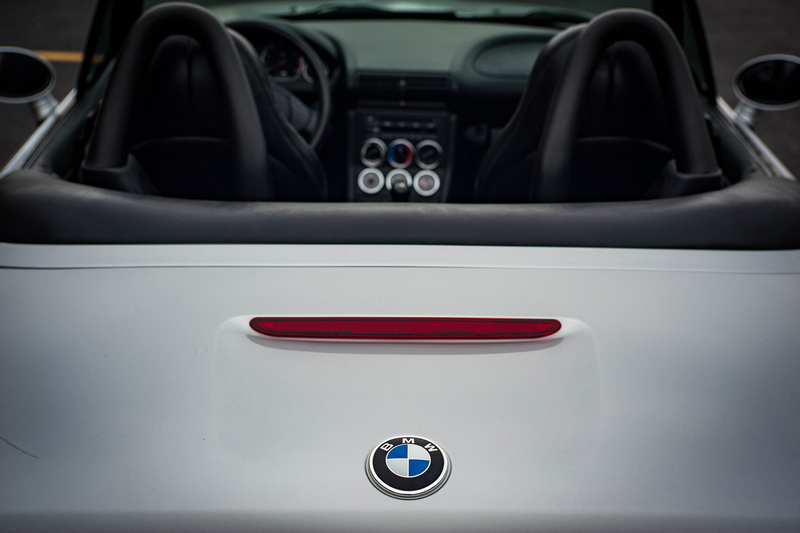 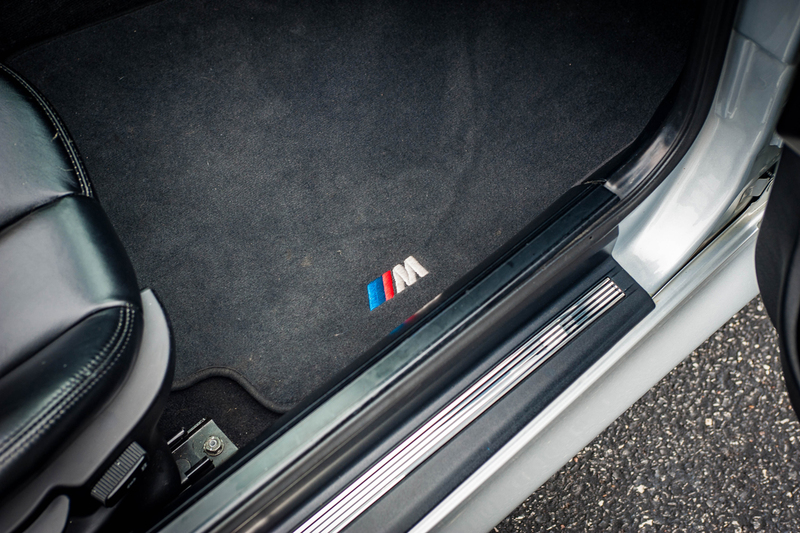 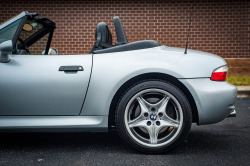 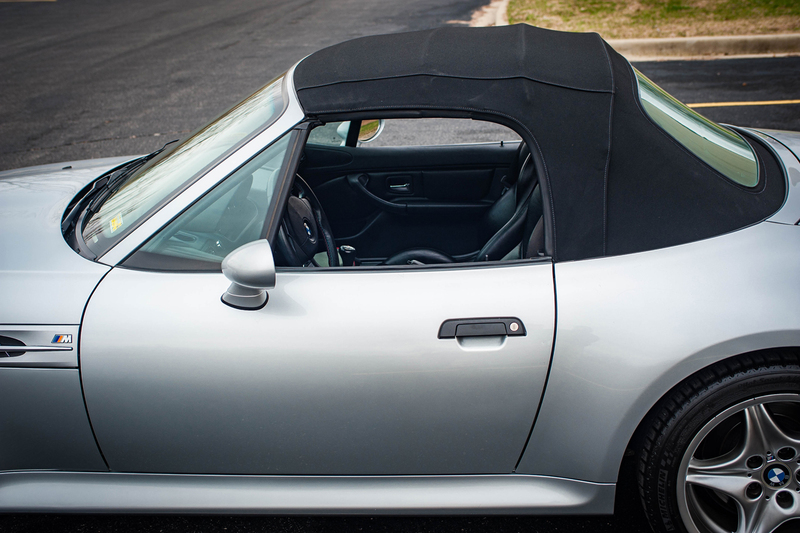 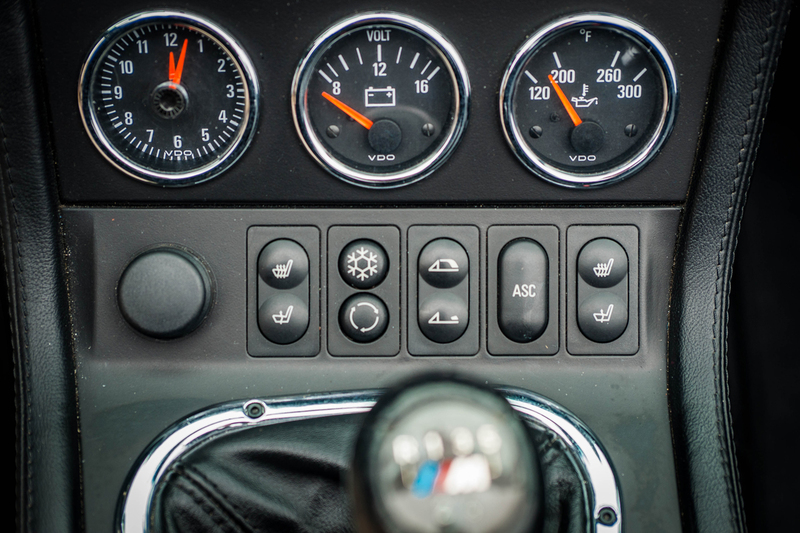 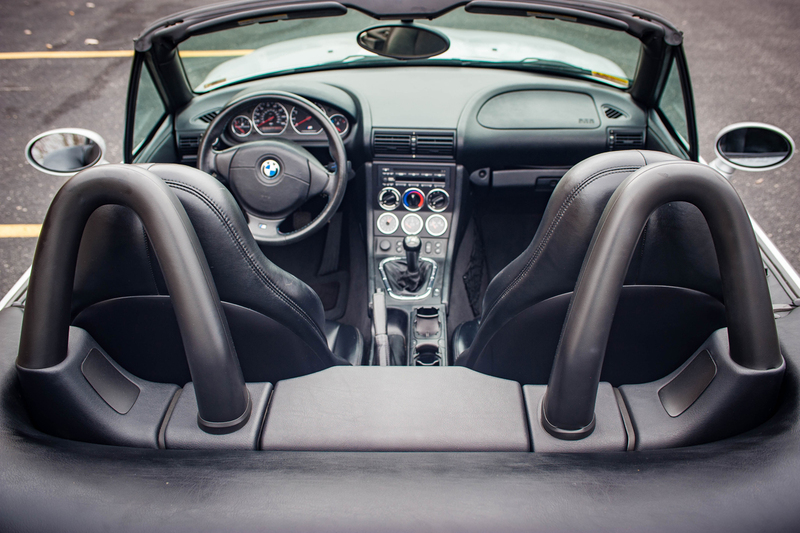 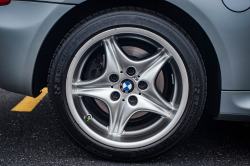 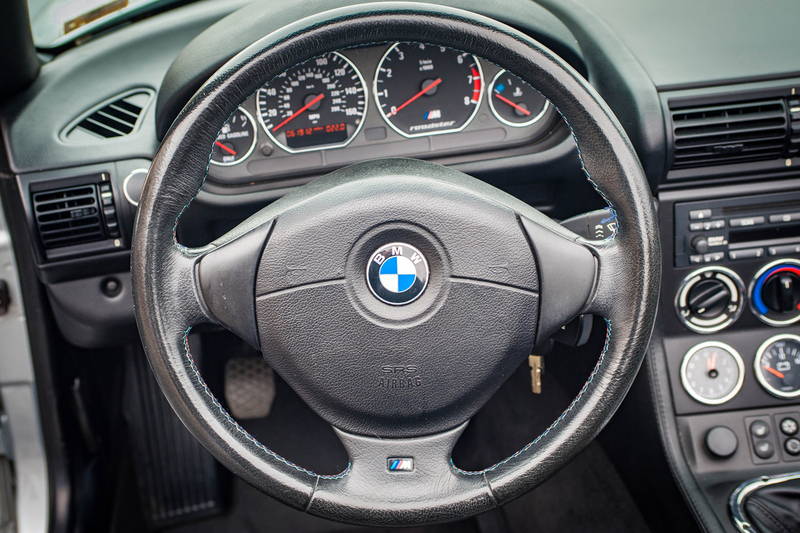 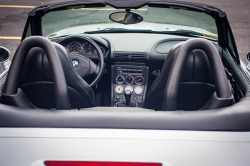 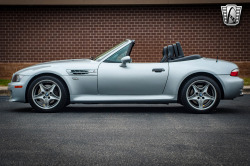 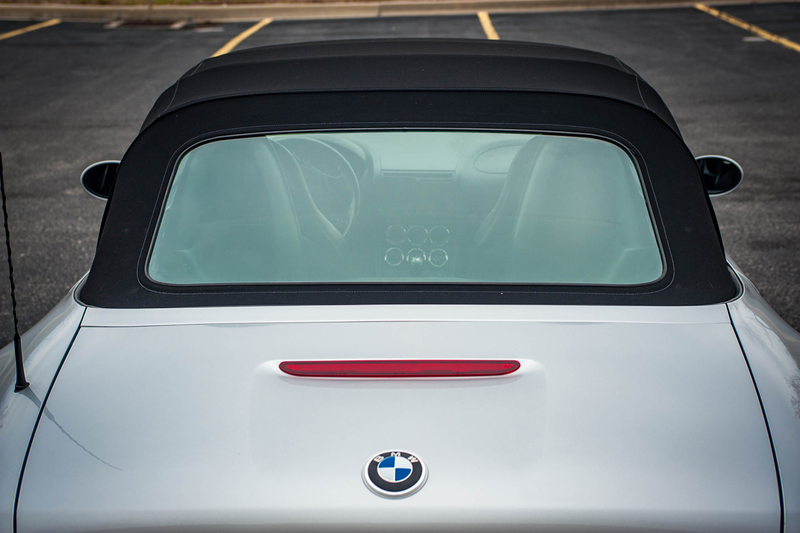 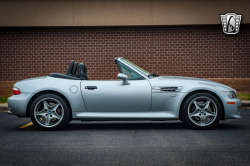 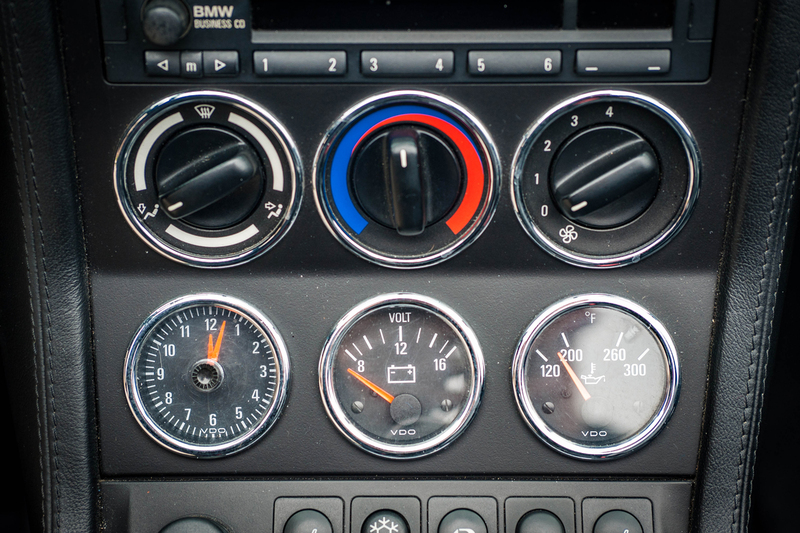 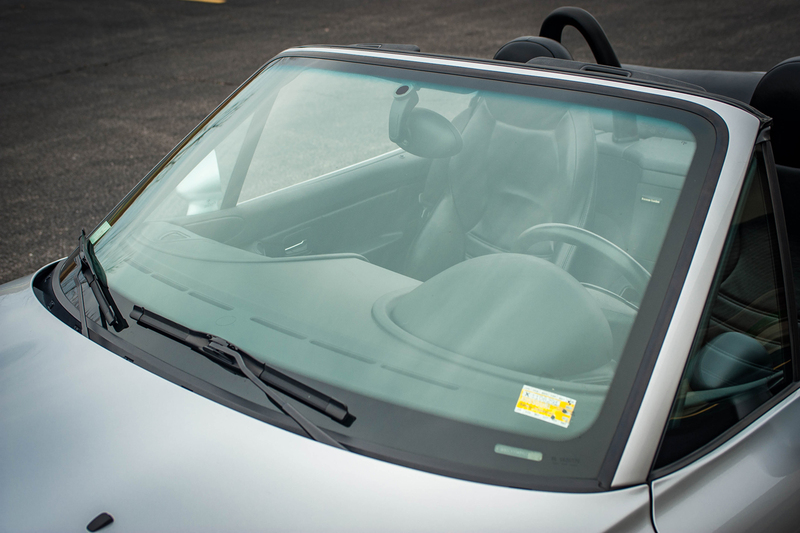 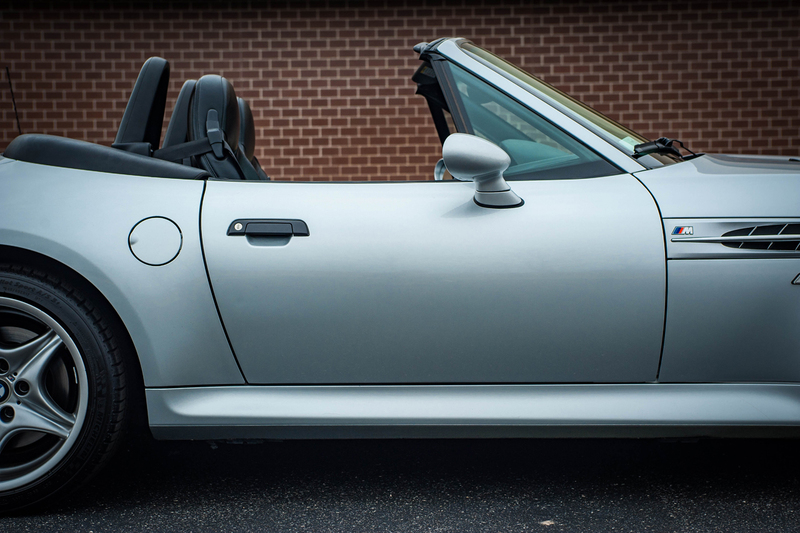 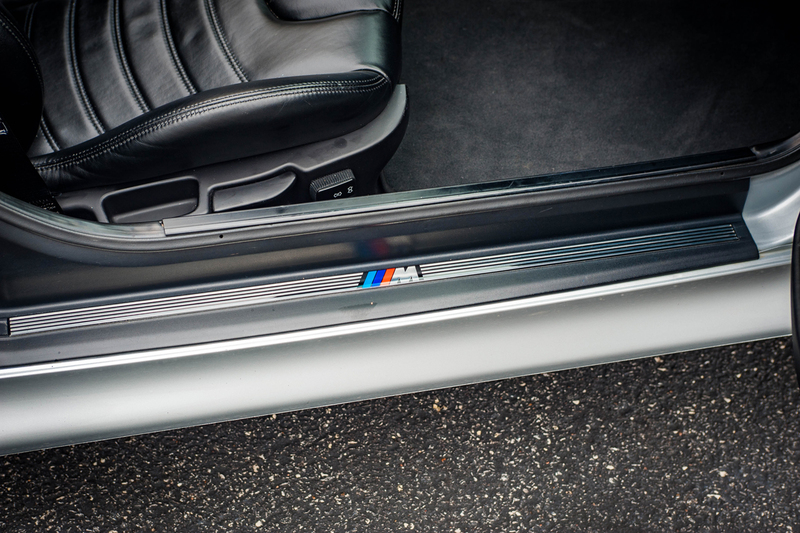 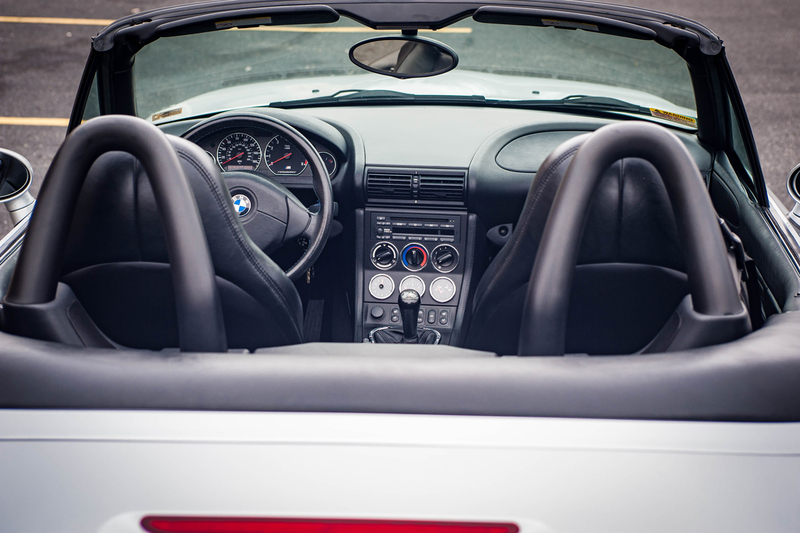 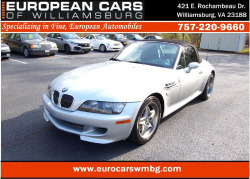 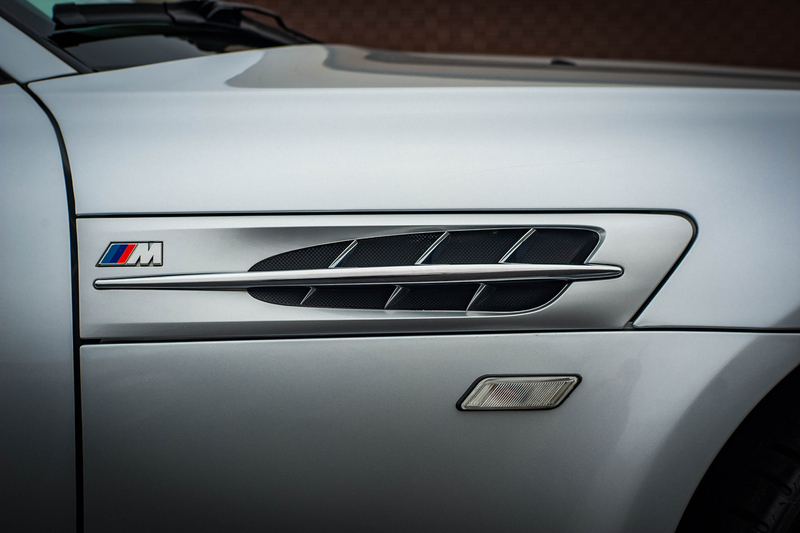 This BMW gives you the thrill of M performance with the satisfaction of top down driving. 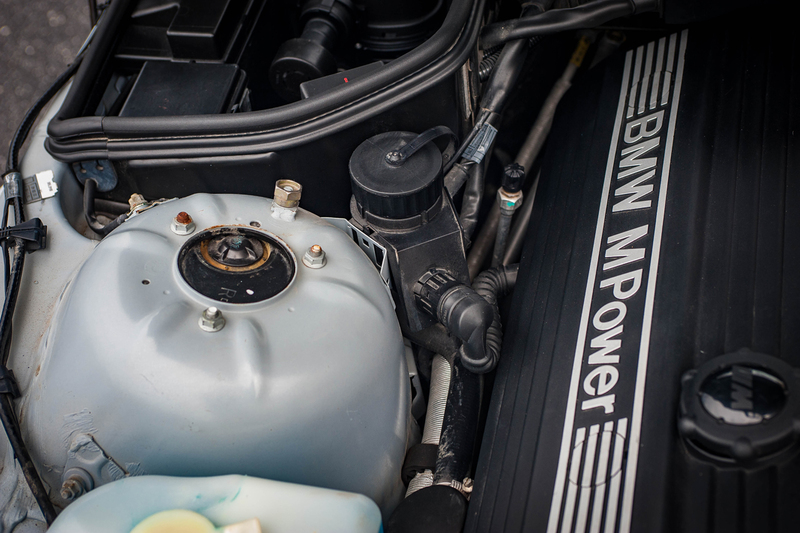 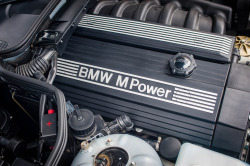 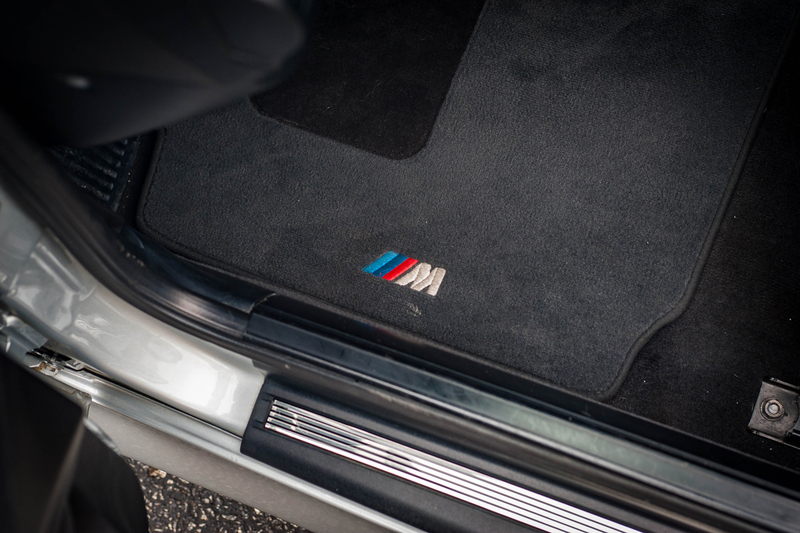 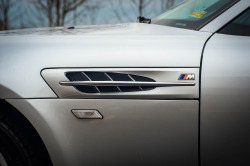 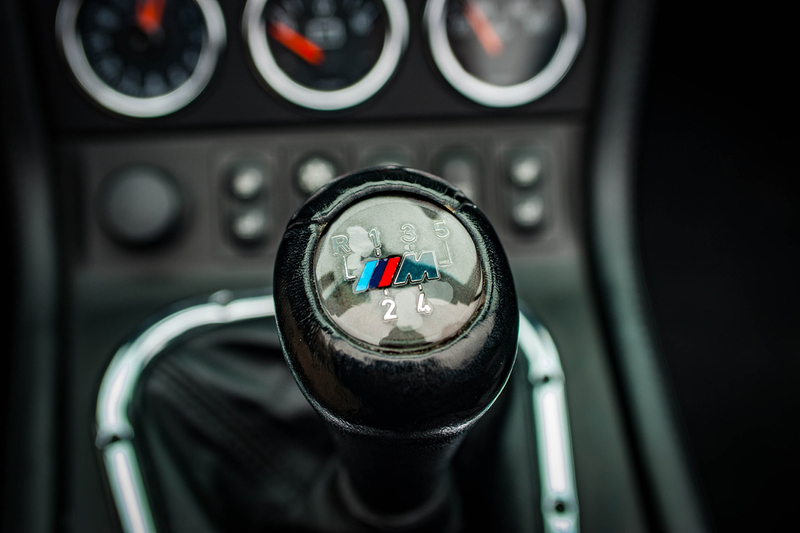 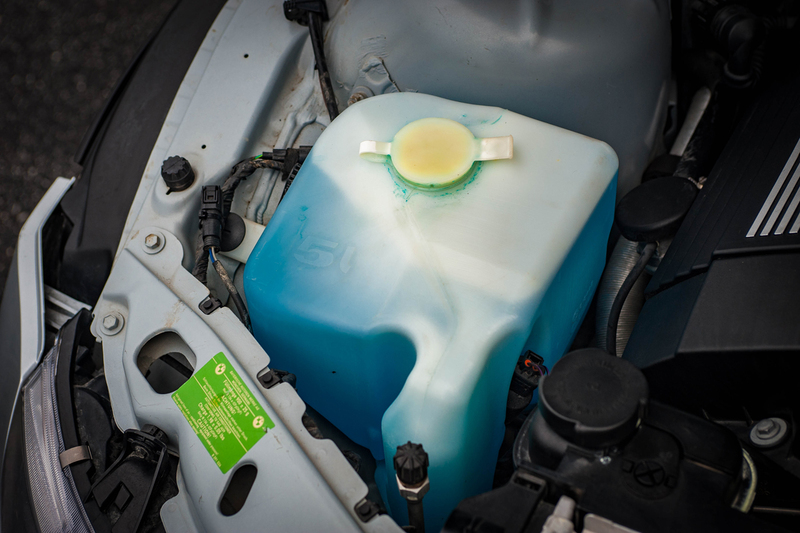 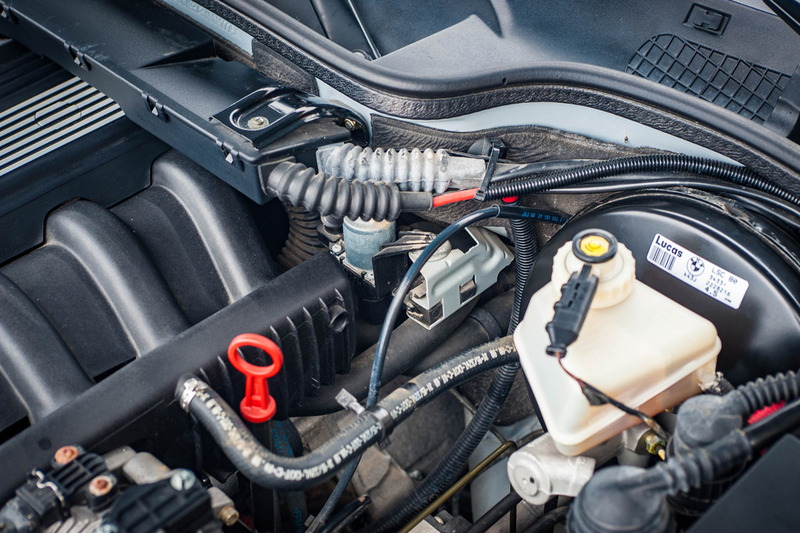 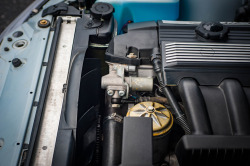 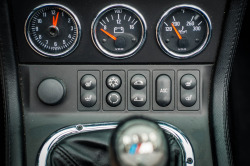 It is certainly the best of both worlds and for some reason you have never experienced M power, then you are missing one of the best power delivery systems ever produced. 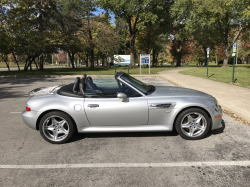 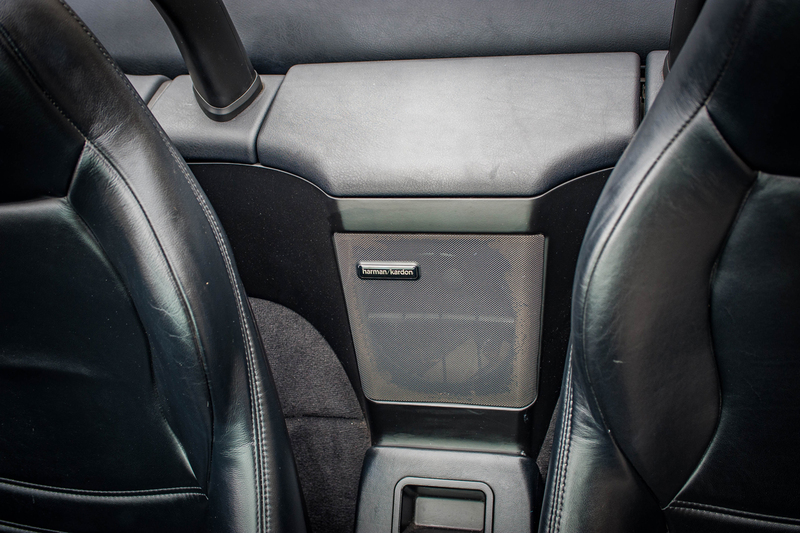 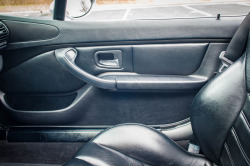 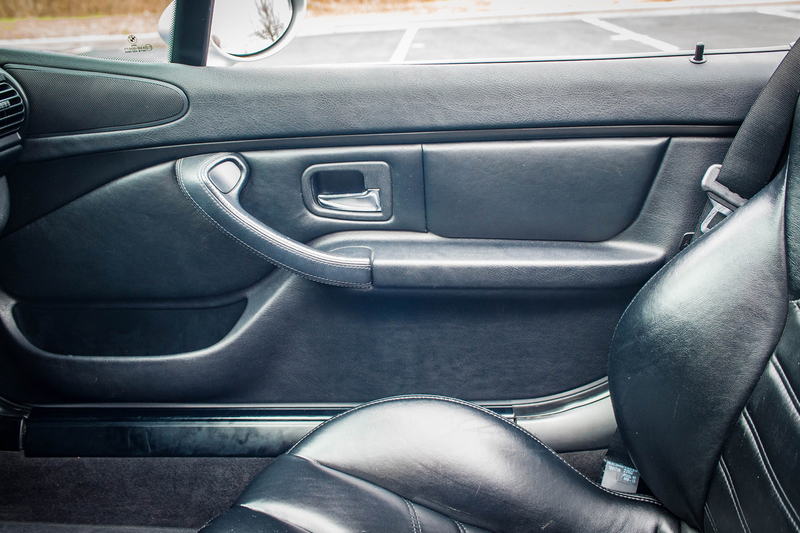 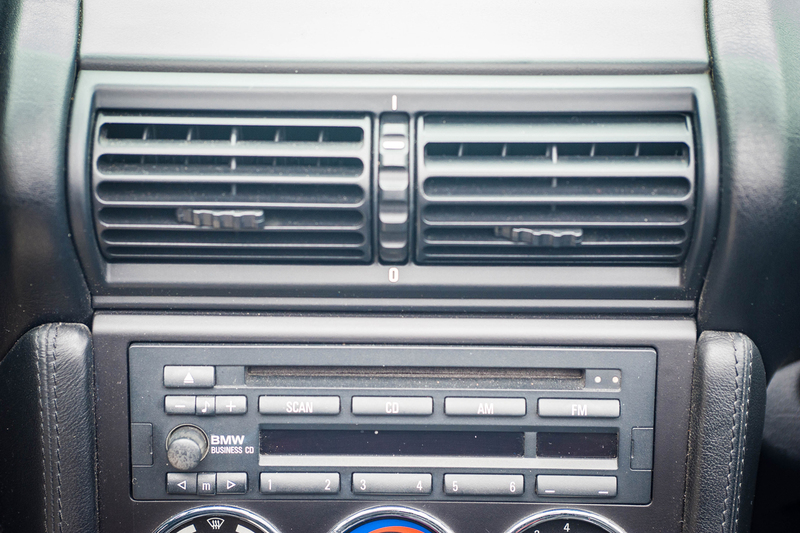 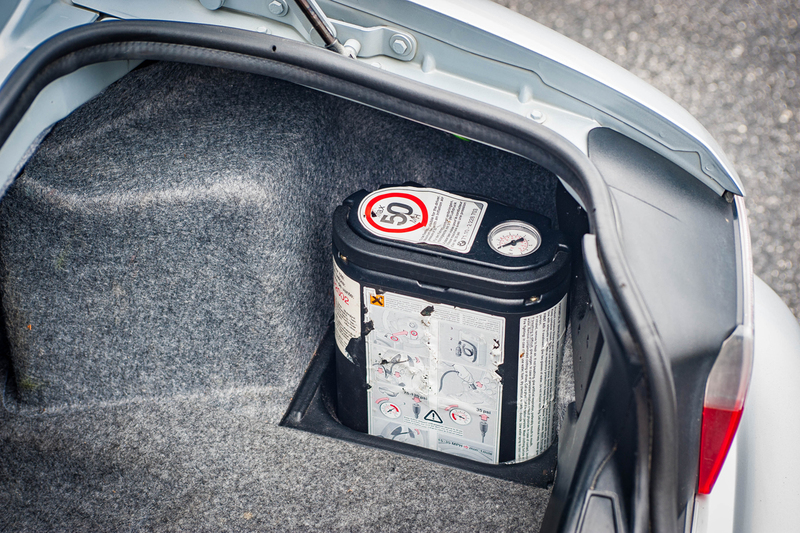 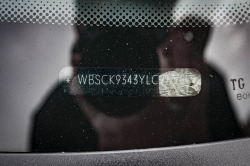 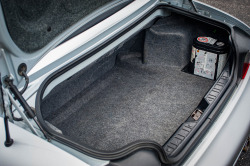 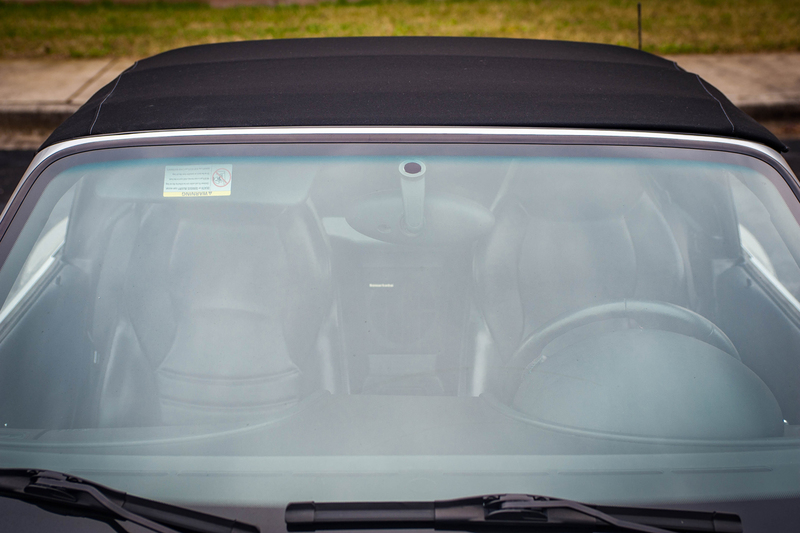 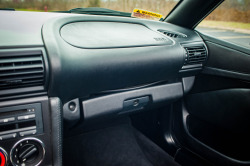 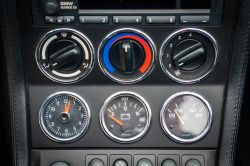 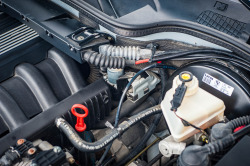 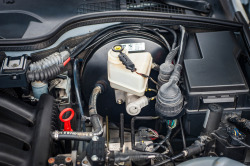 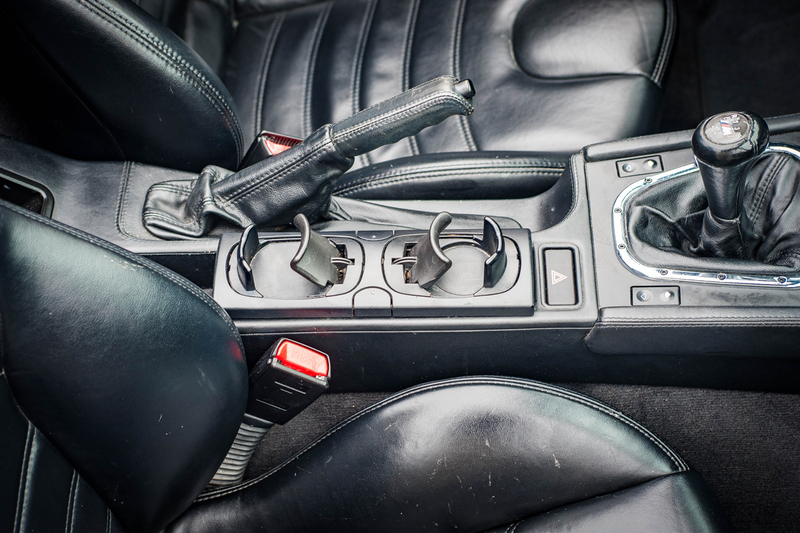 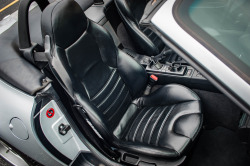 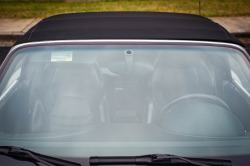 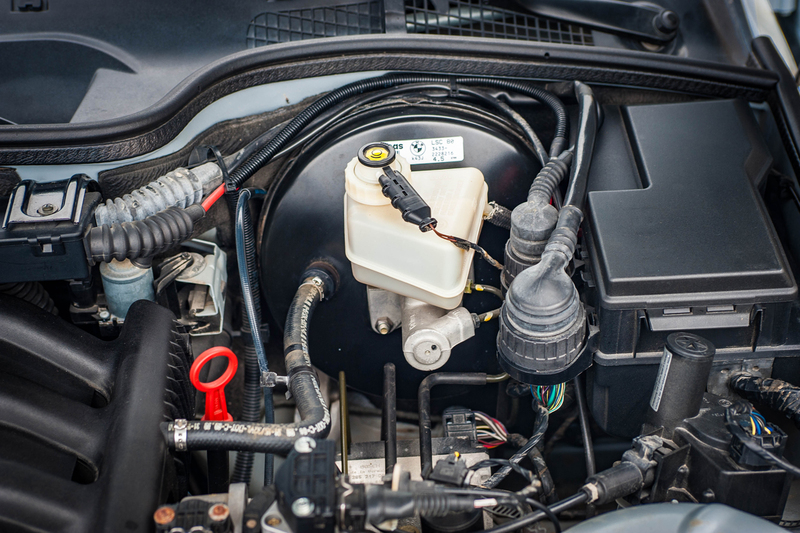 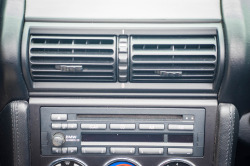 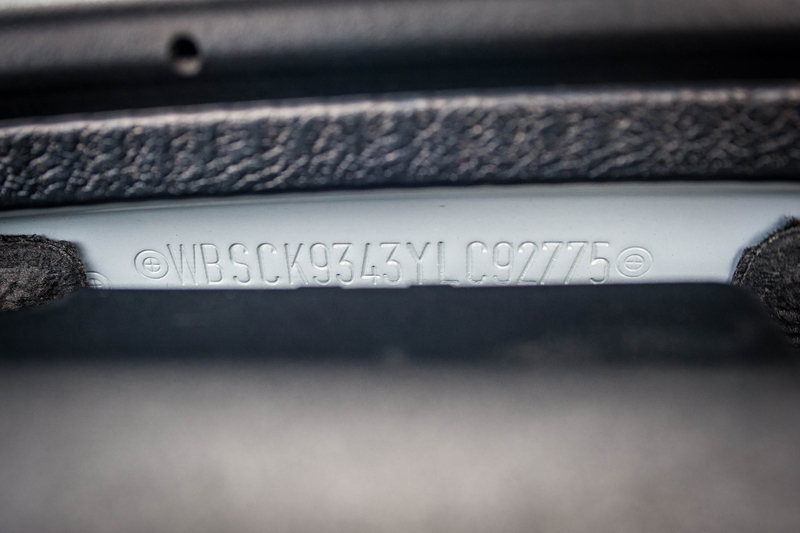 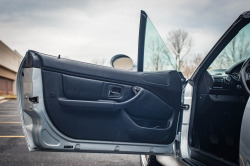 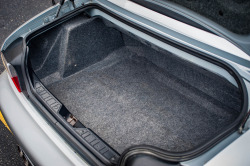 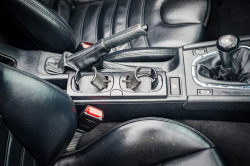 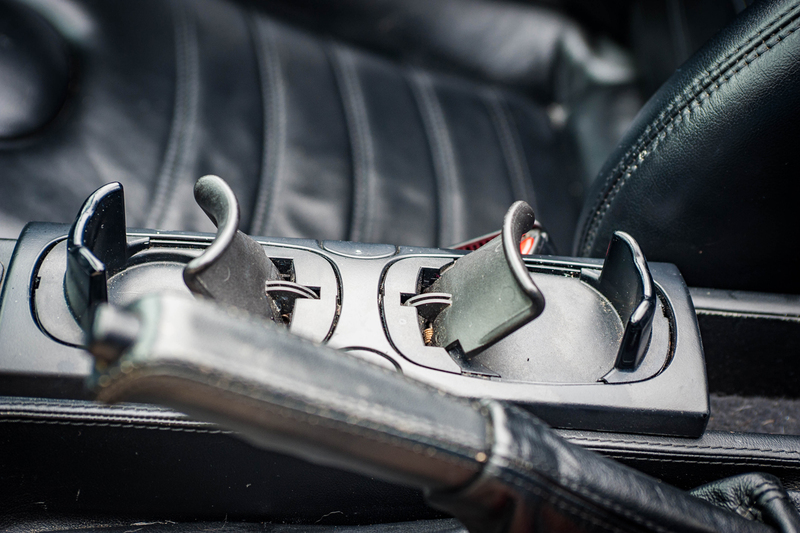 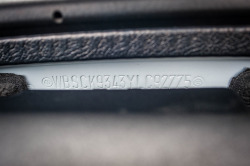 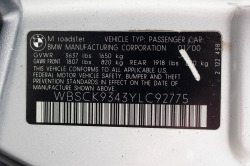 Options include AC, AM/FM Radio, CD Player, Convertible top, Cruise Control, Heated Seats, Power Brakes, Power Locks, Power Windows, Power Steering, Power Seats, Anti-Lock Brakes, Power Mirrors, Tilt Wheel, Tractions Control, Seat Belts, Driver and Passenger Air Bags, Anti-Theft System, Leather Interior, and Alloy Wheels. 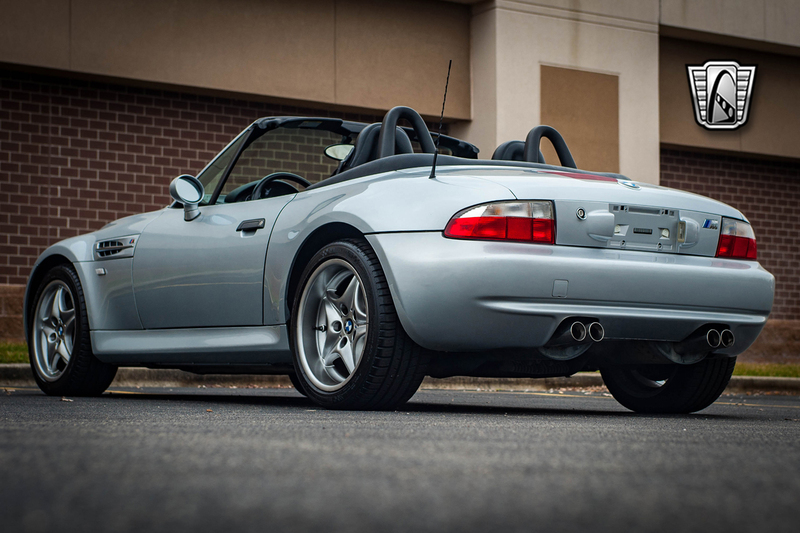 It's been a little over a years since we last saw this roadster. 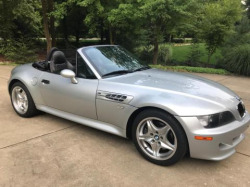 It only has a couple thousand more miles. 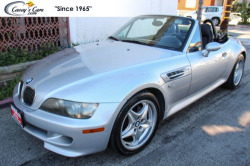 The price is pretty optimistic.